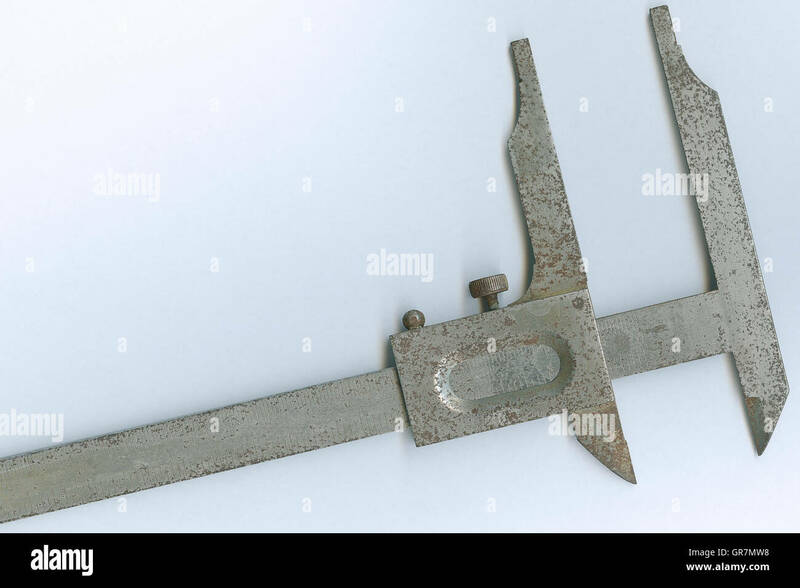 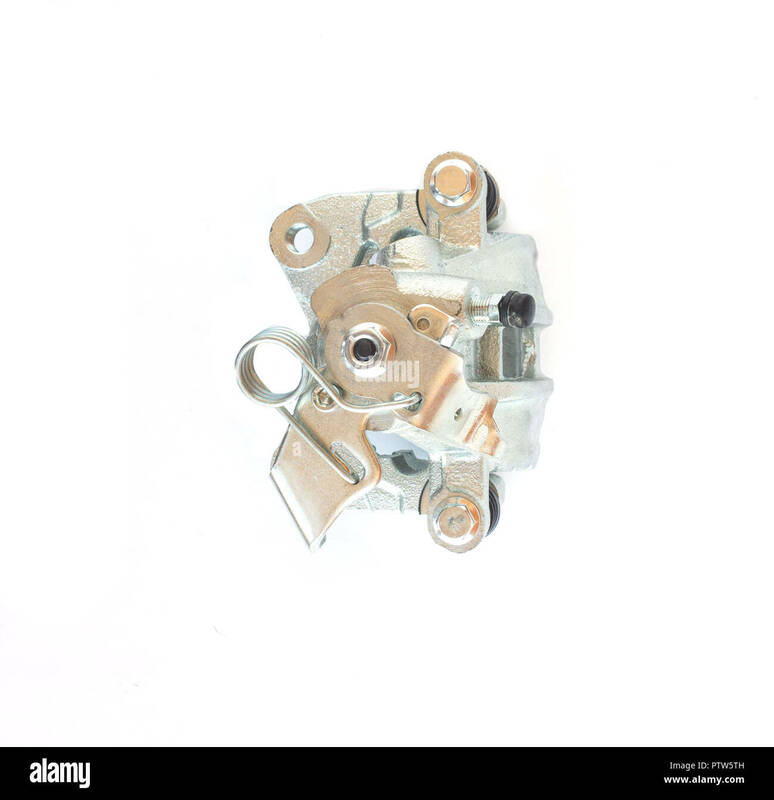 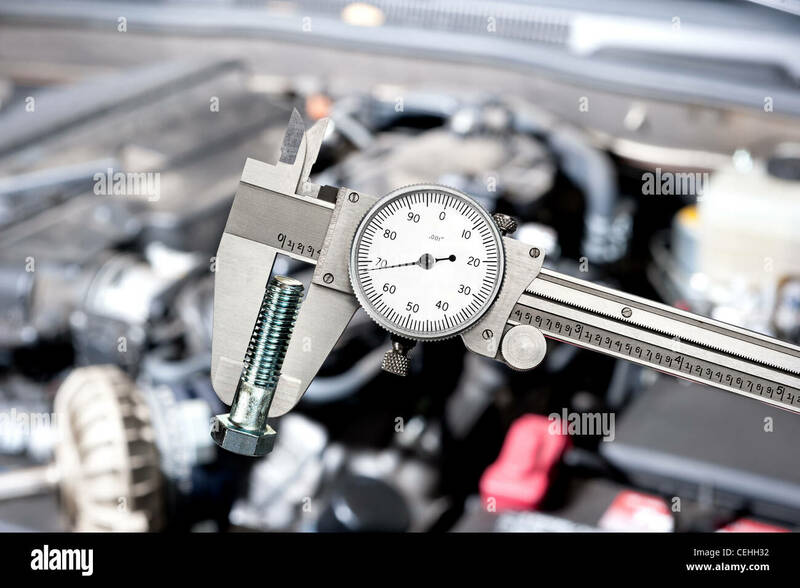 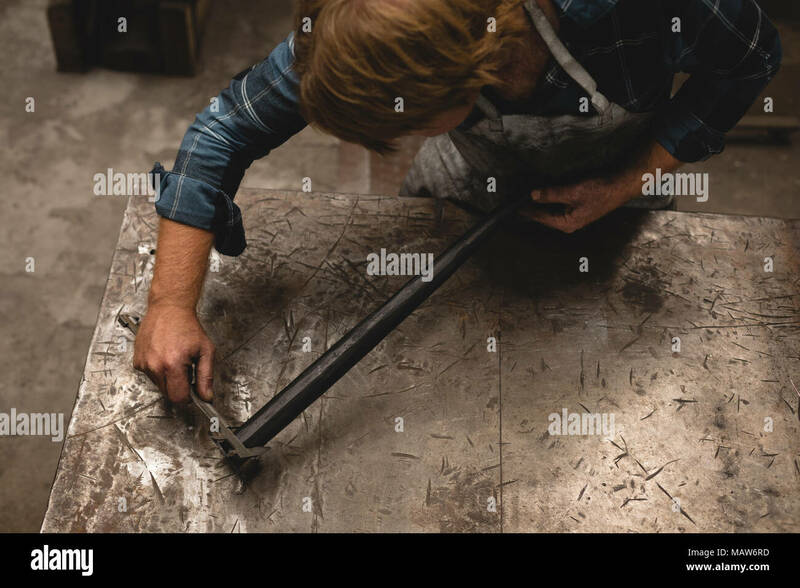 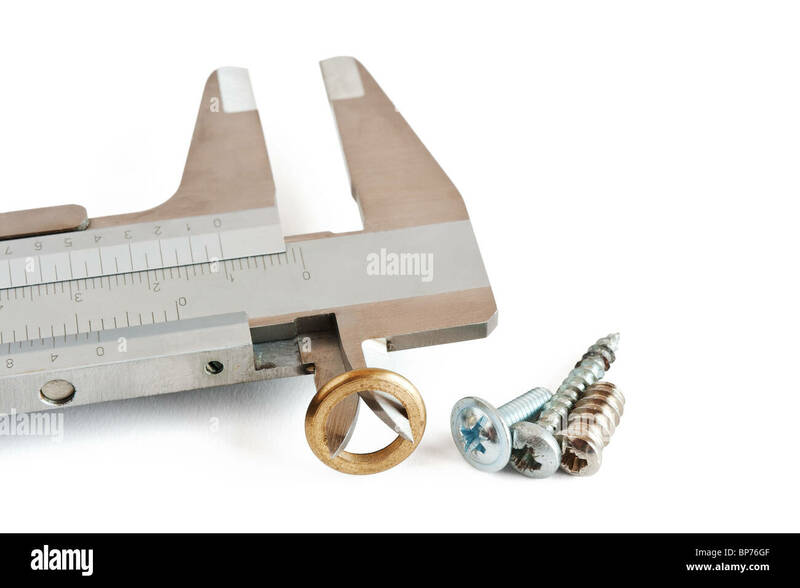 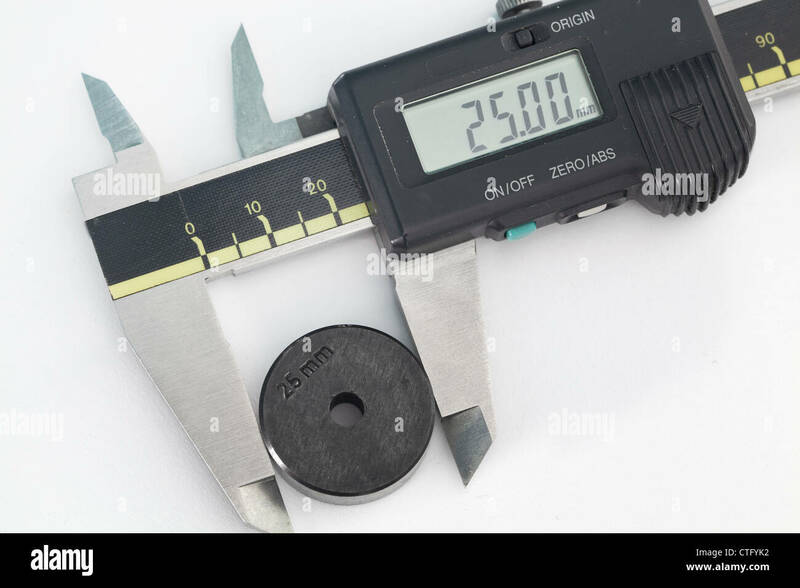 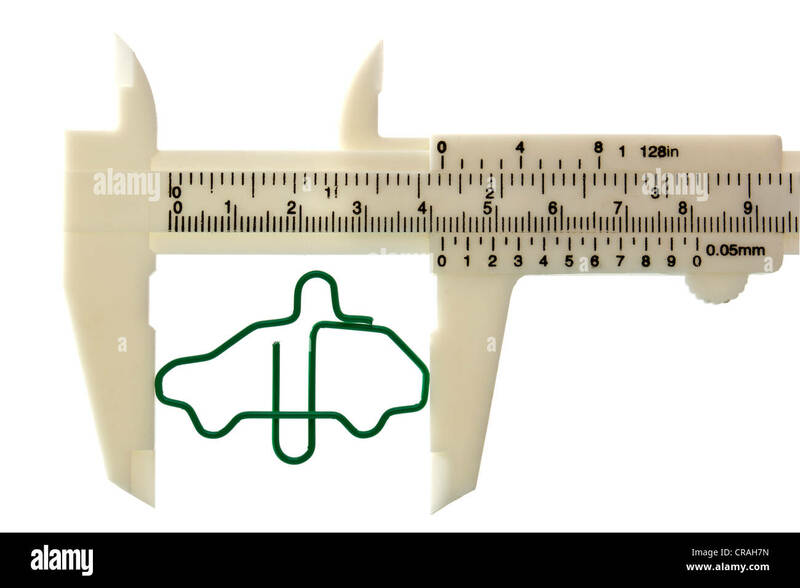 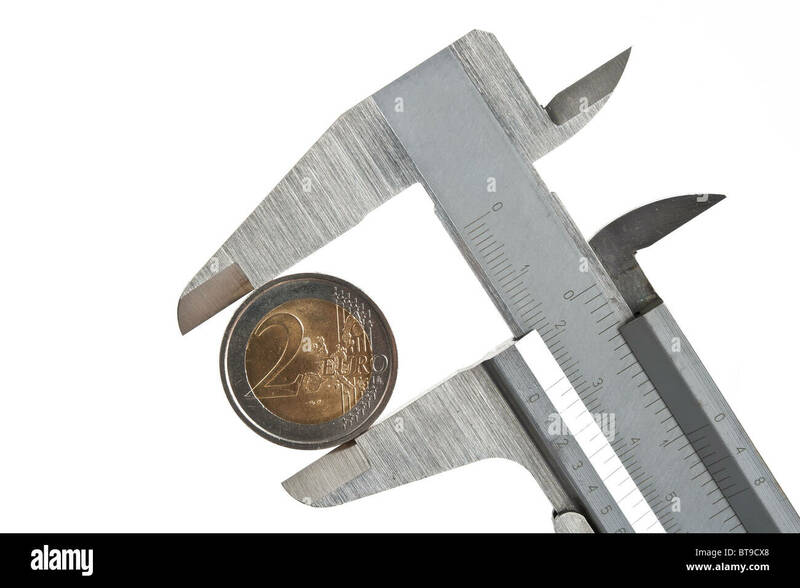 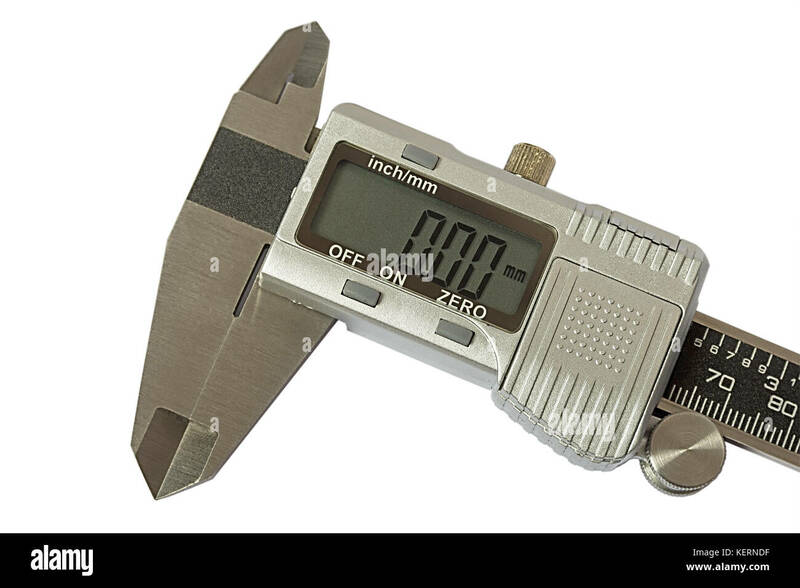 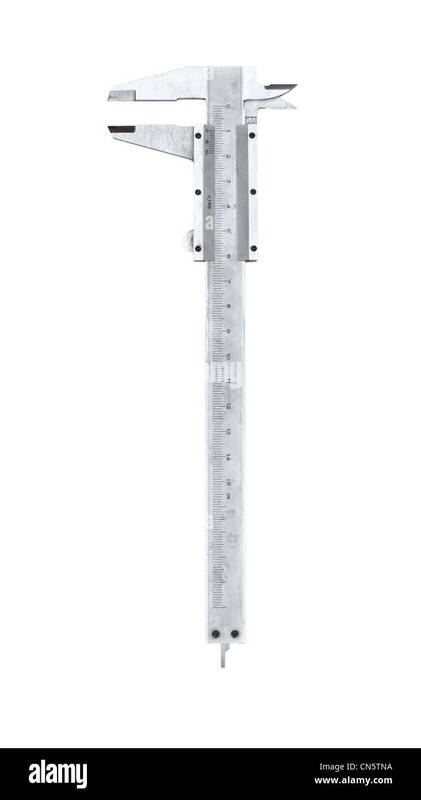 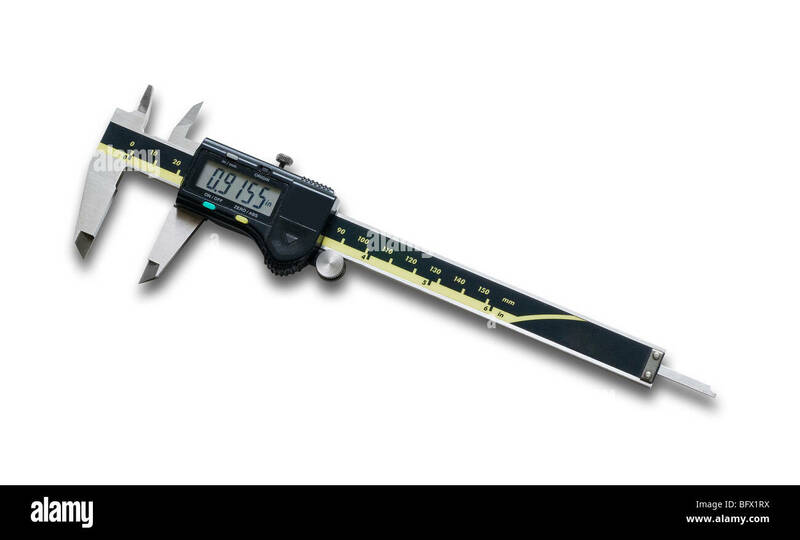 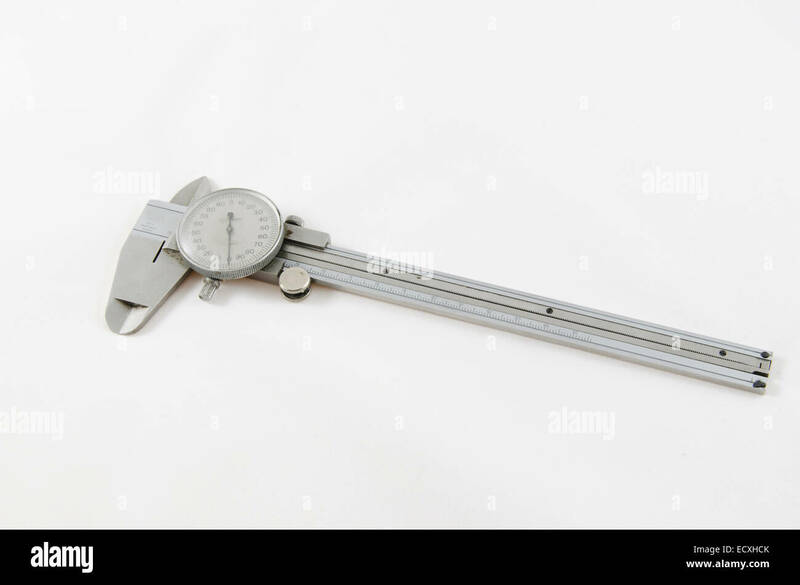 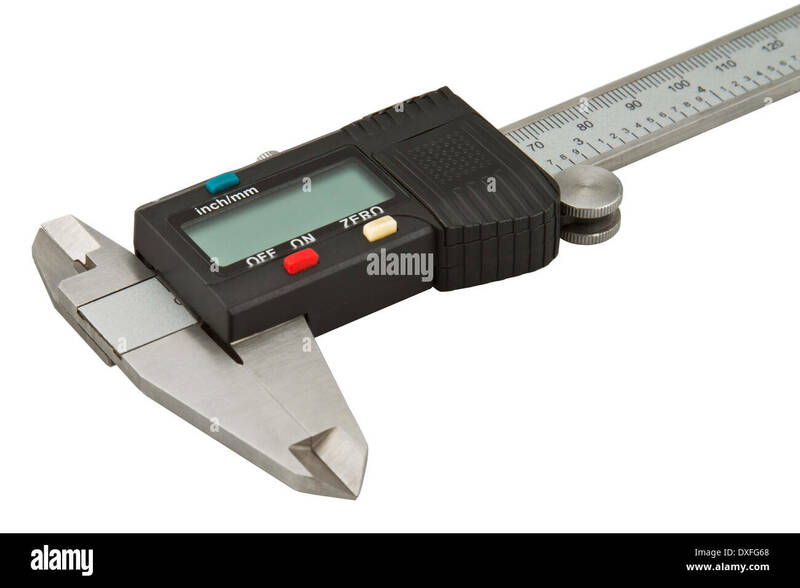 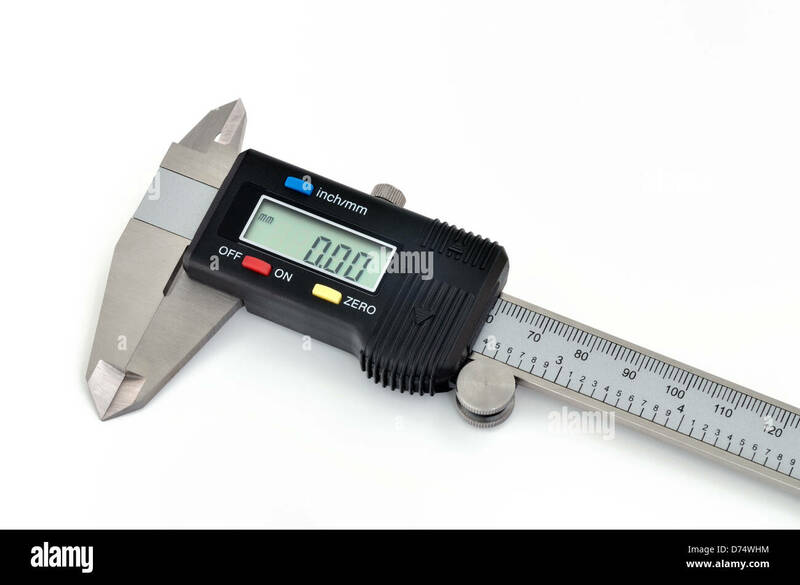 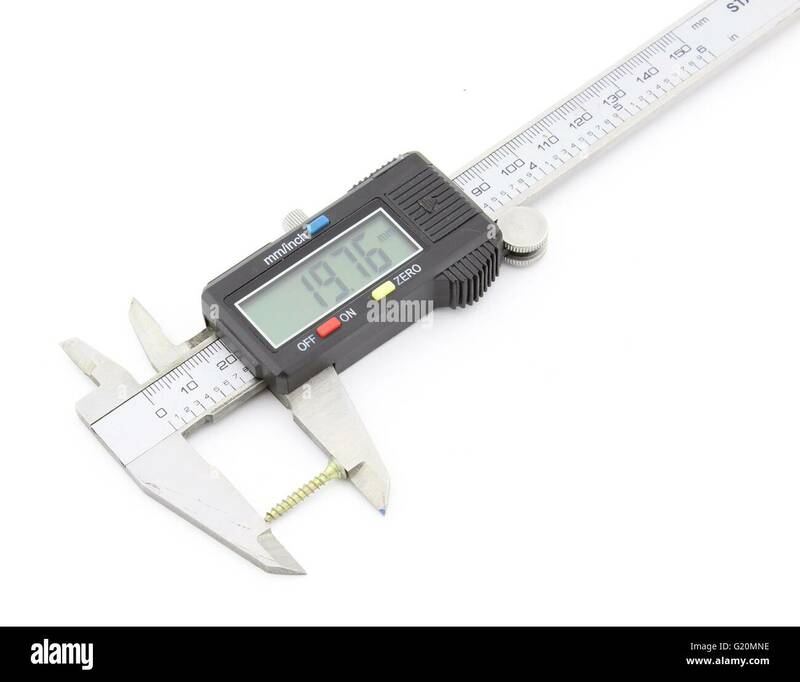 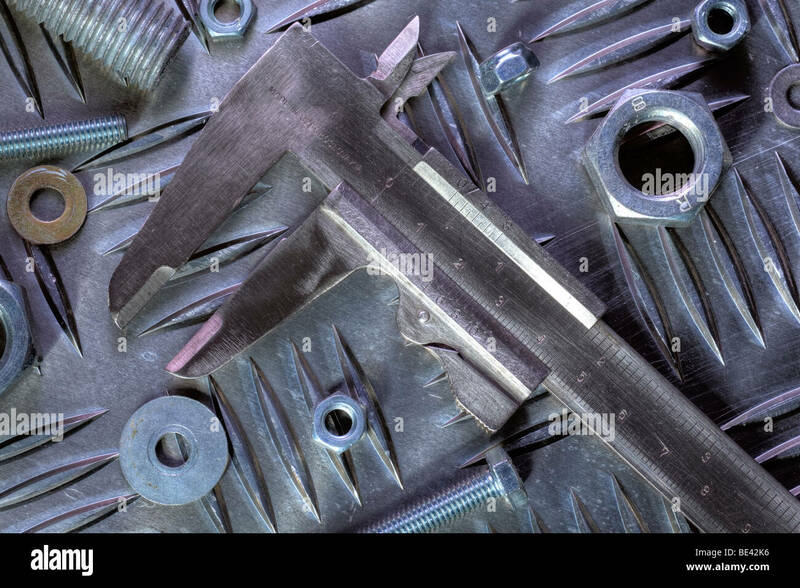 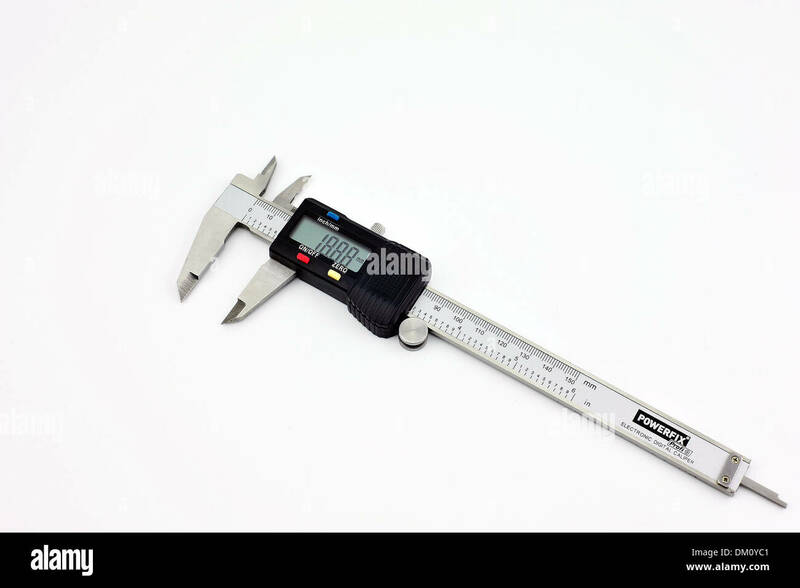 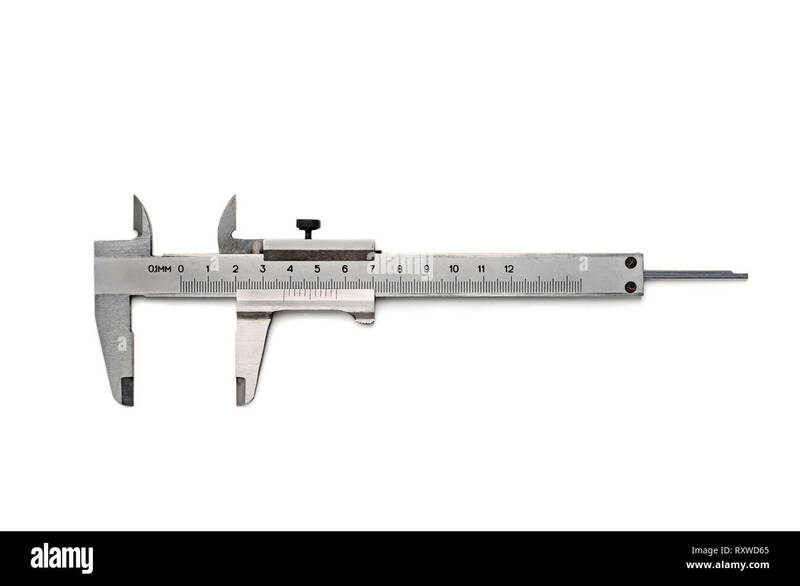 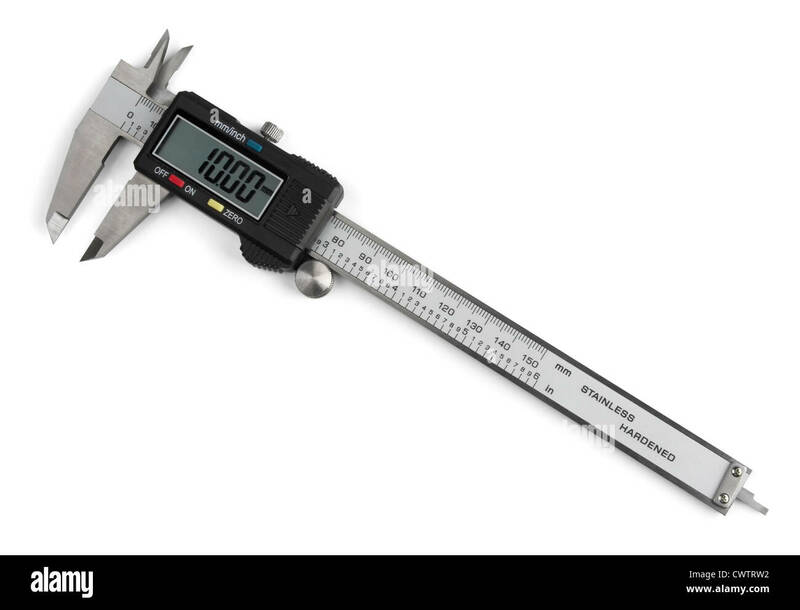 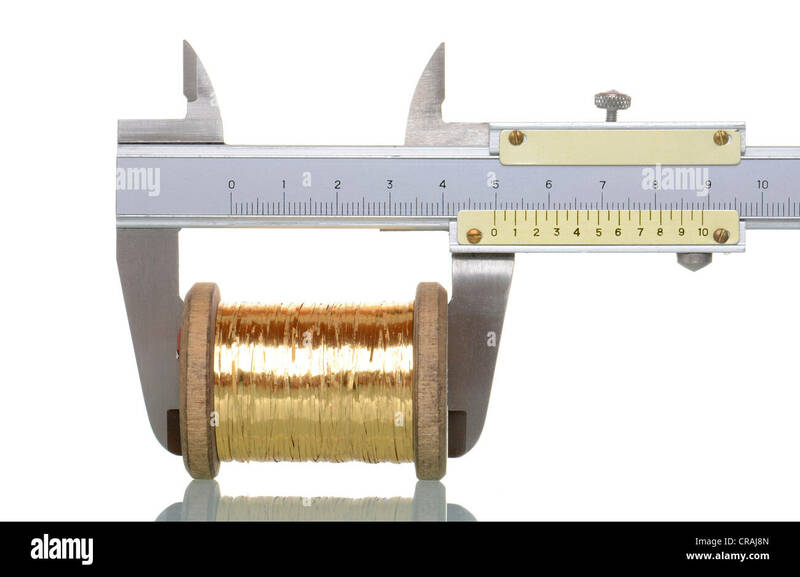 Measuring a metall objekt with a caliper. 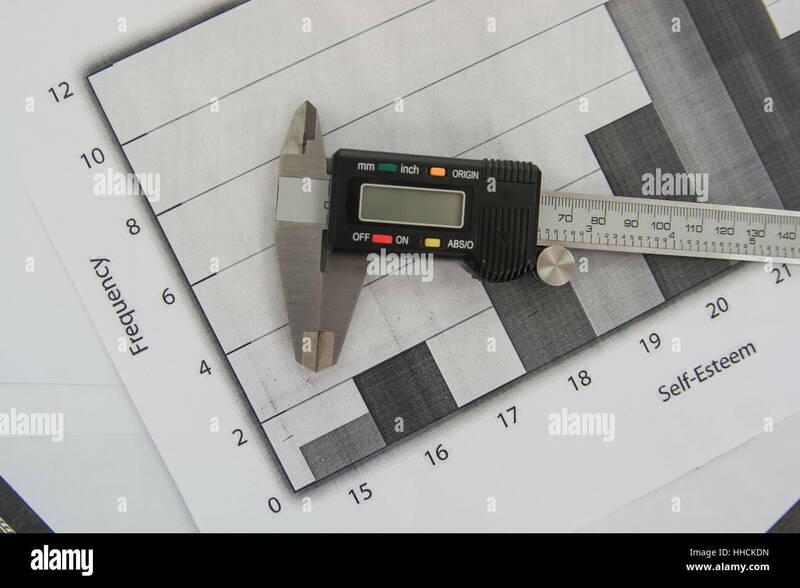 Measuring something with vernier caliper tool, on dark surface. 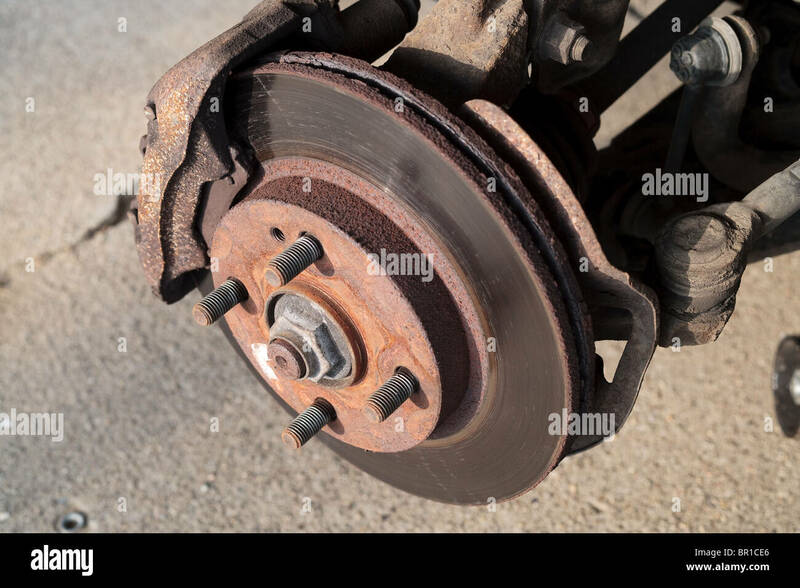 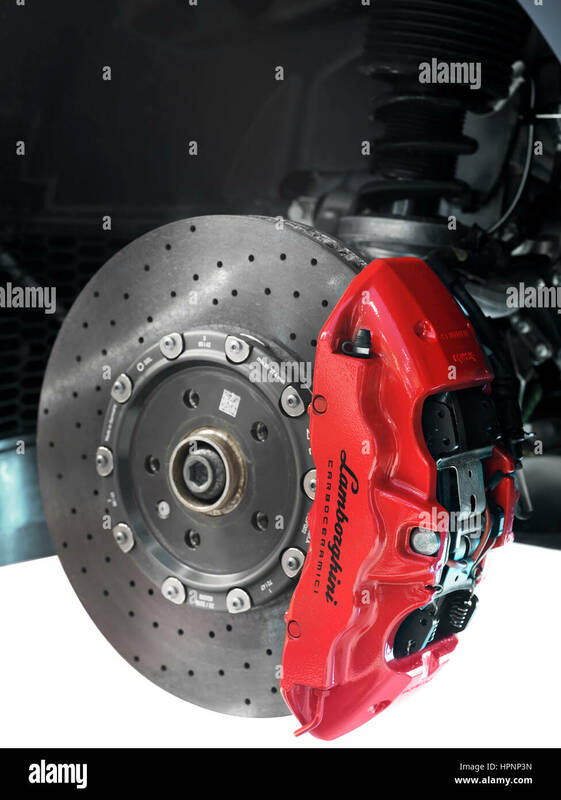 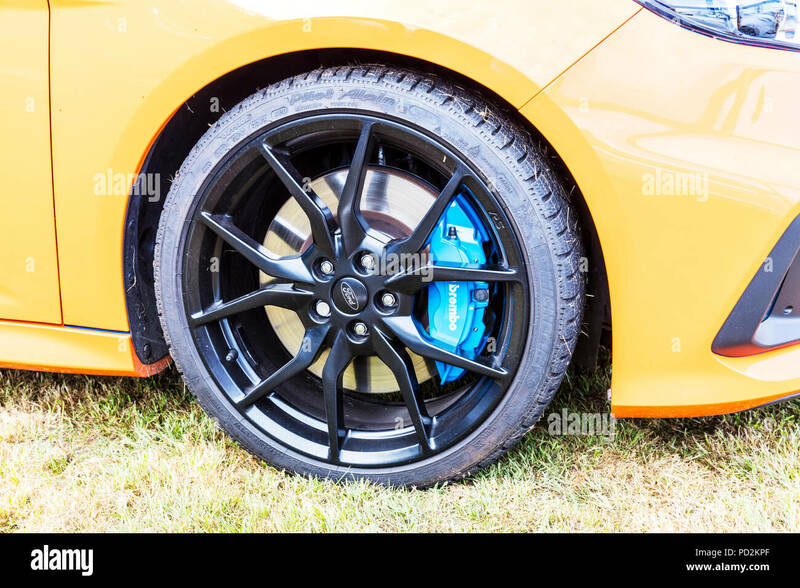 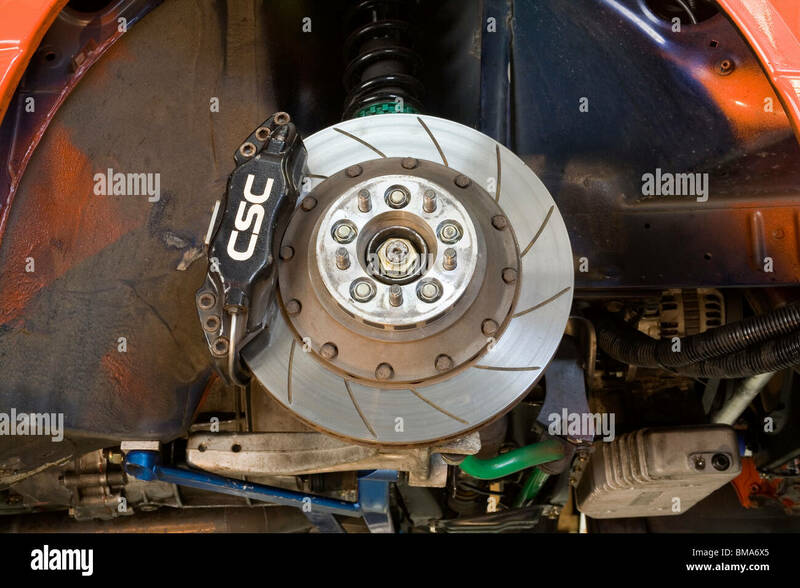 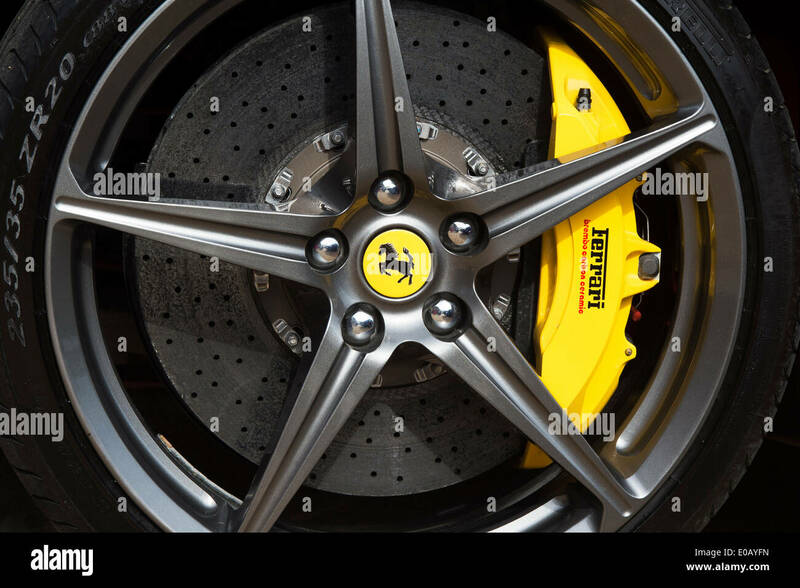 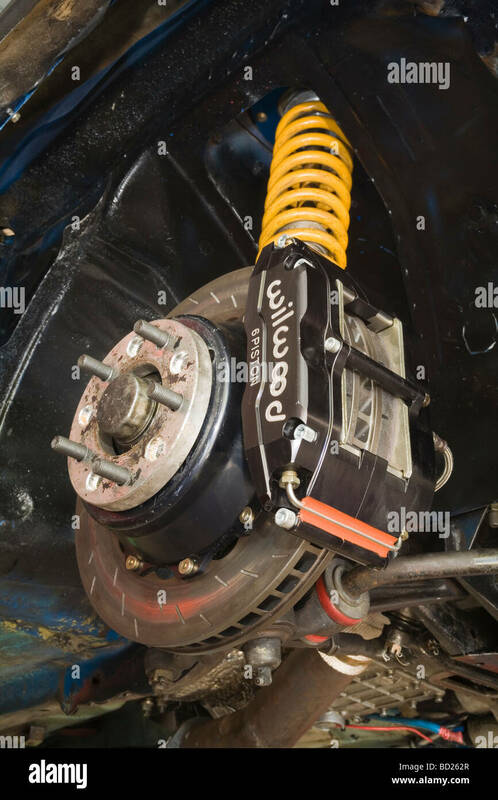 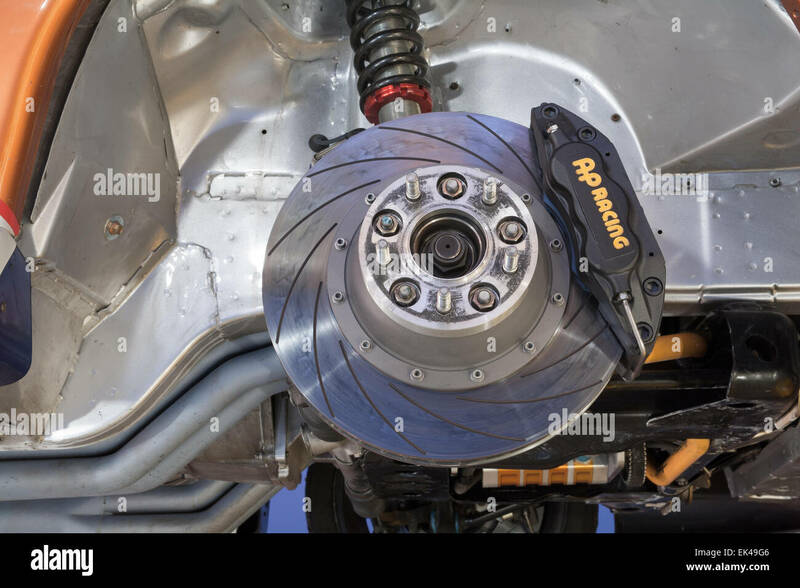 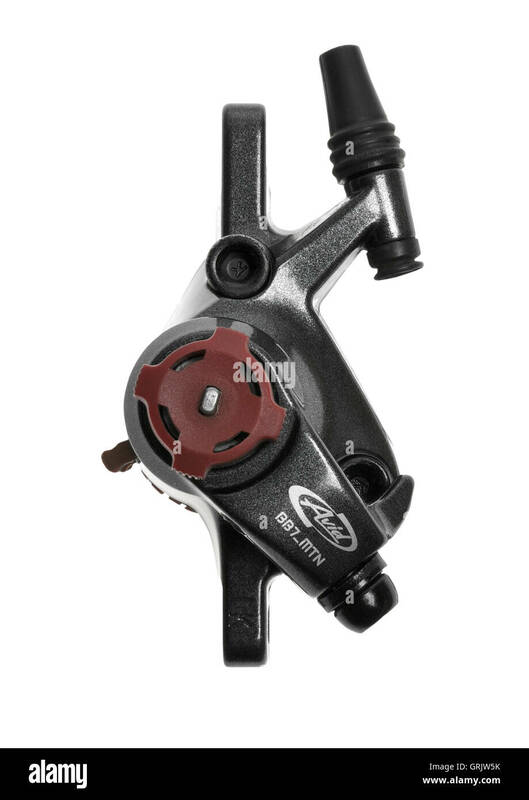 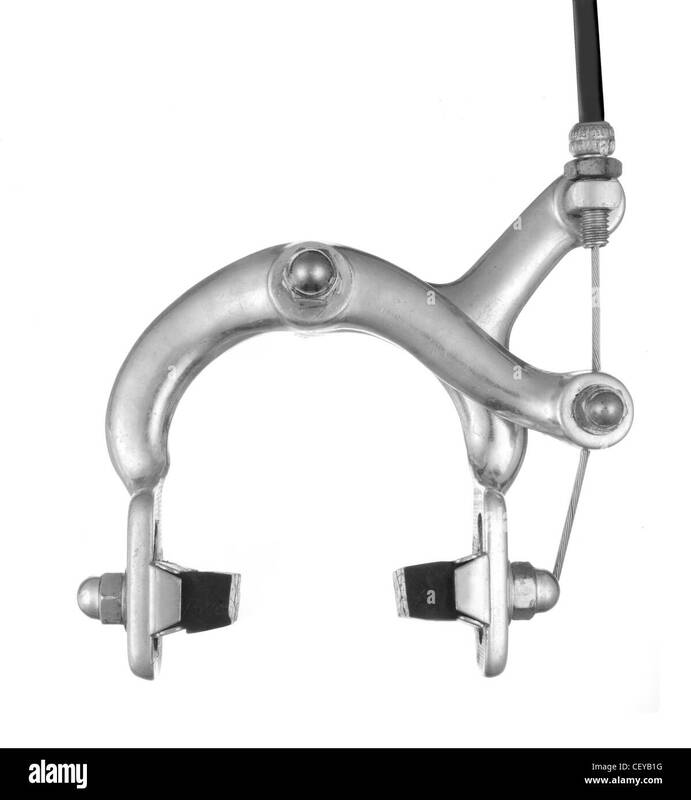 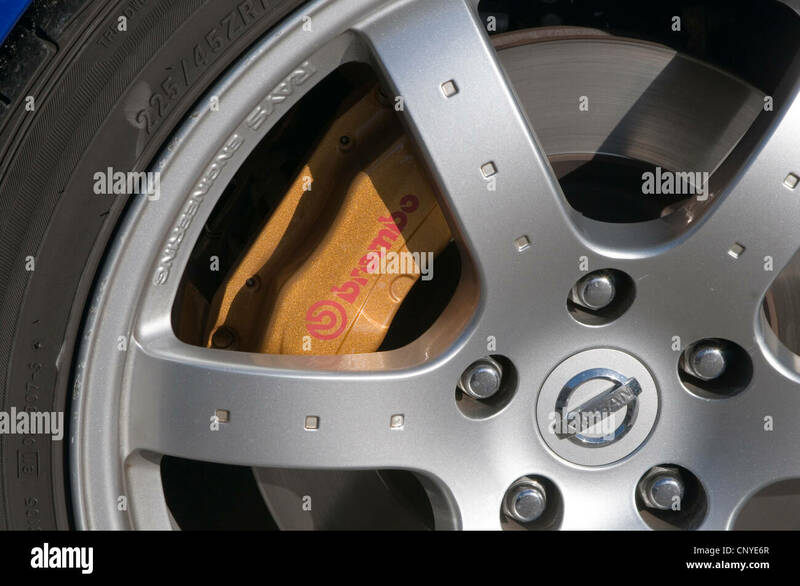 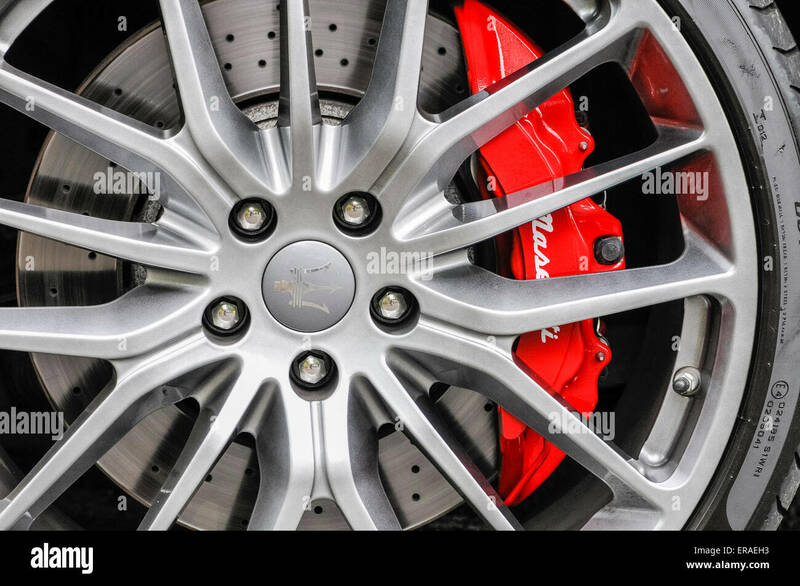 Car brake disc and caliper on a vehicle modified for motor sport. 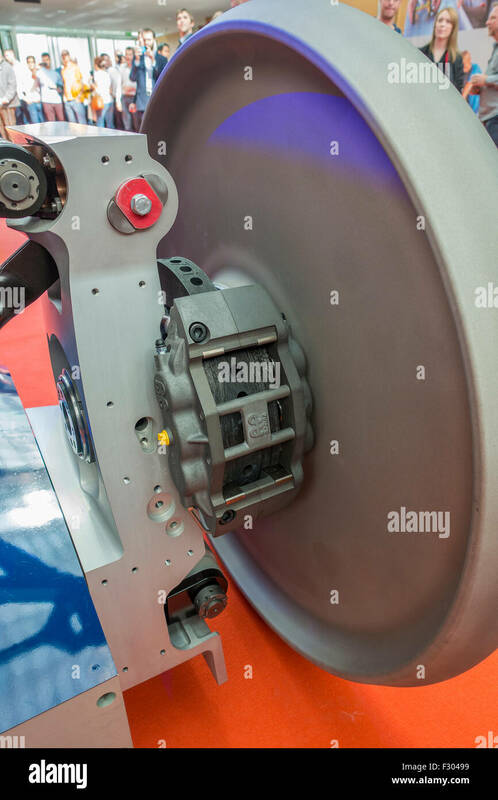 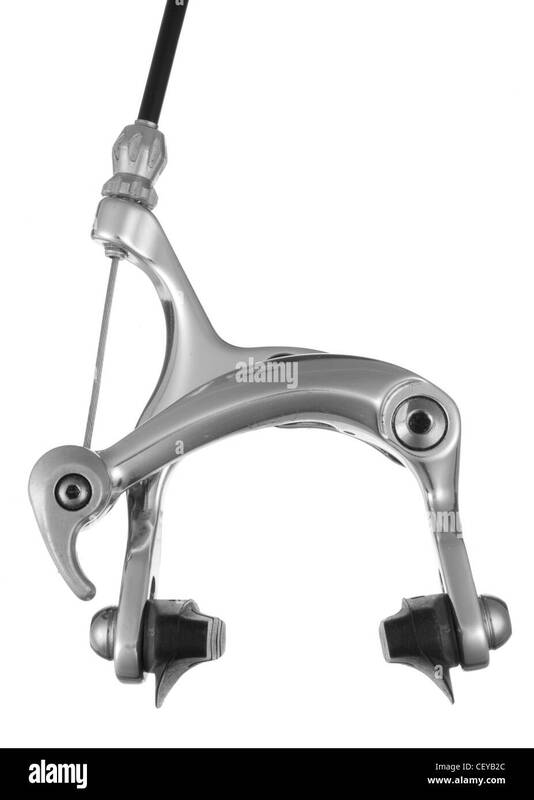 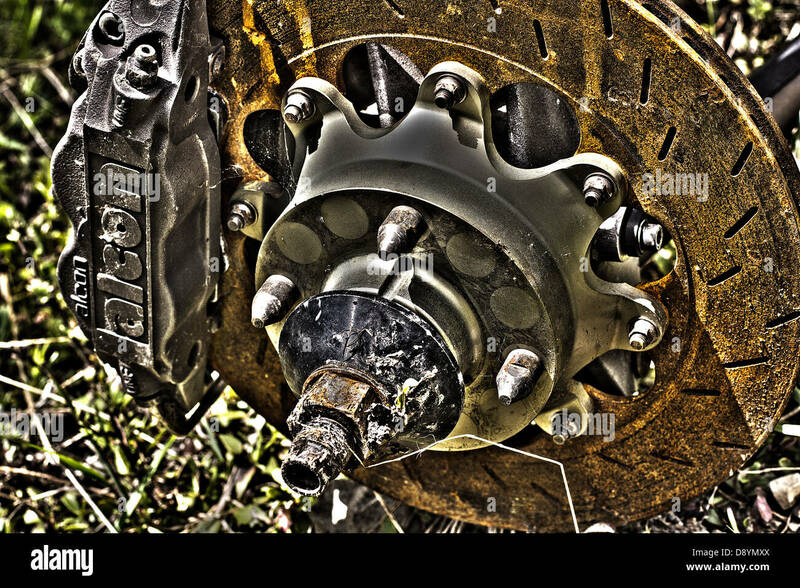 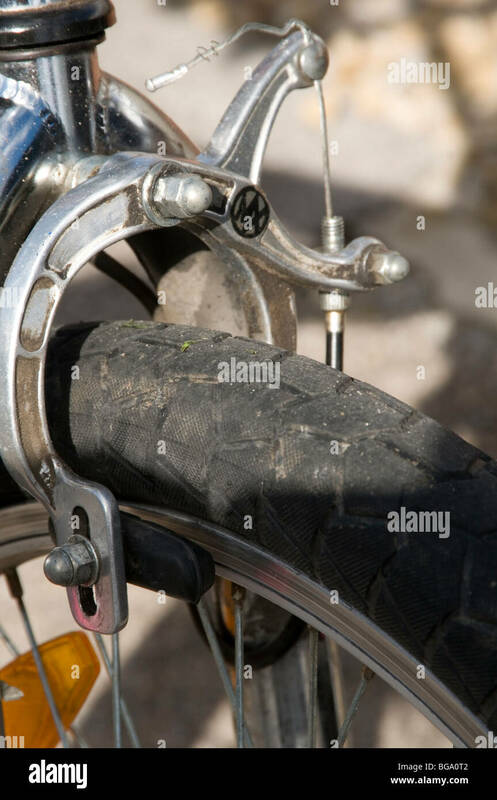 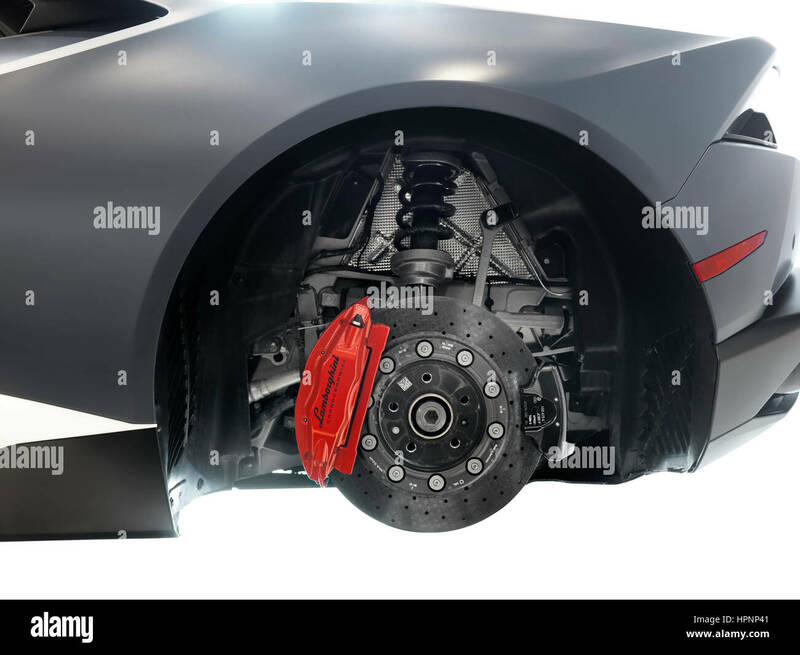 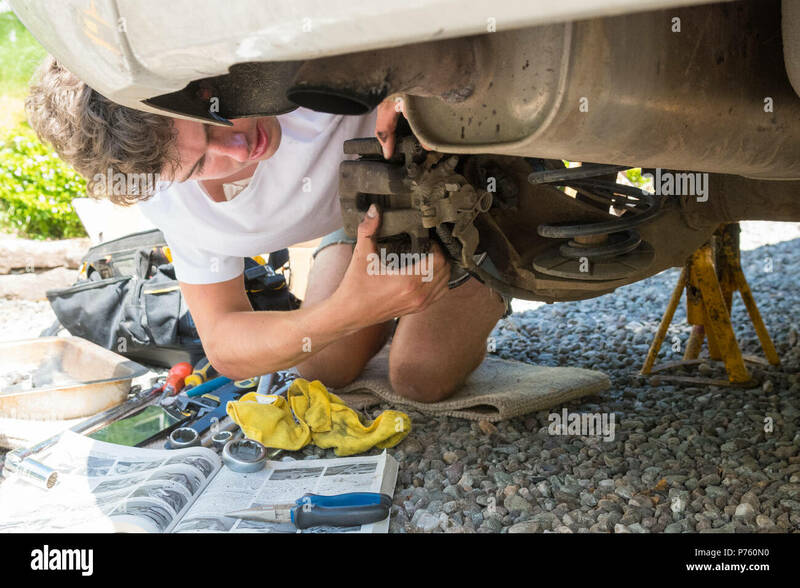 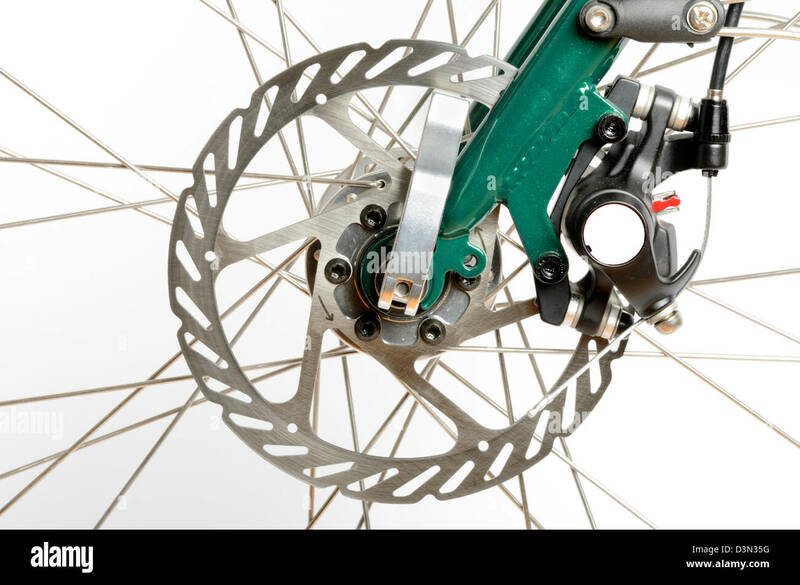 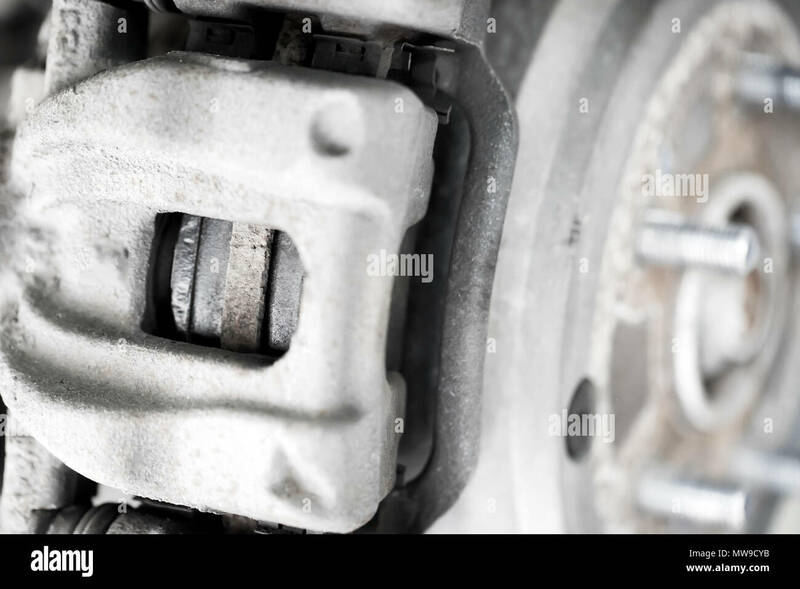 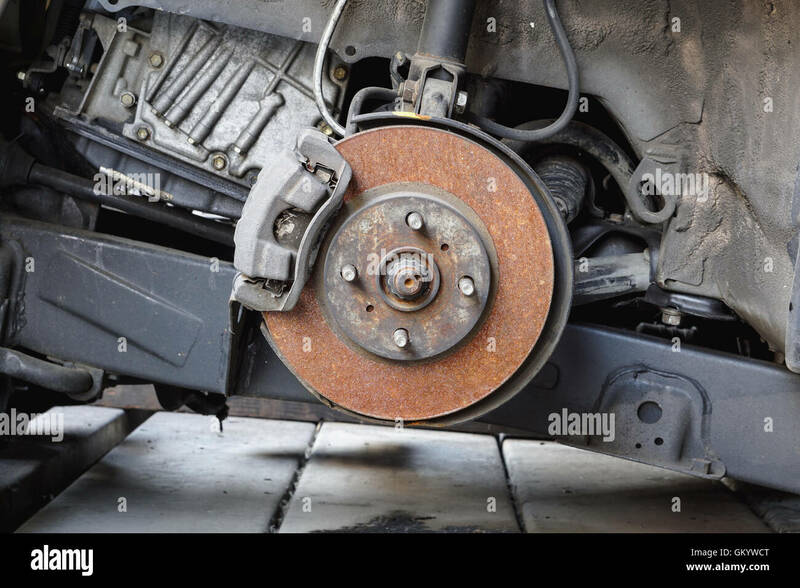 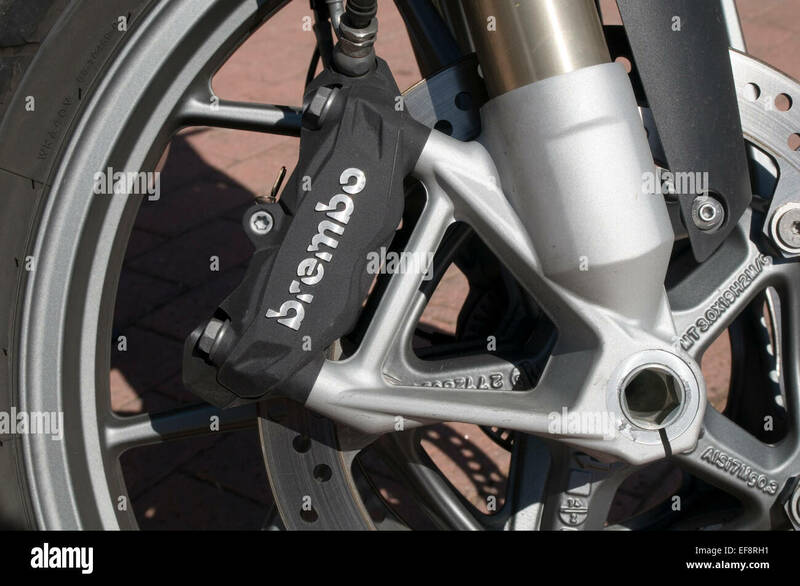 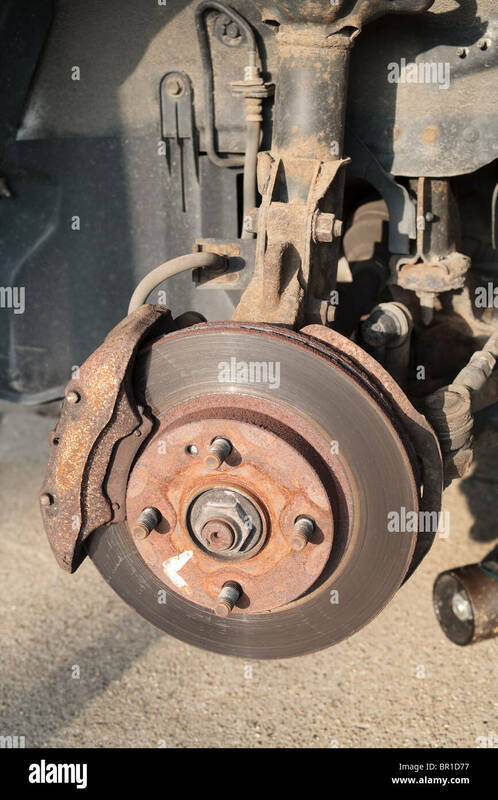 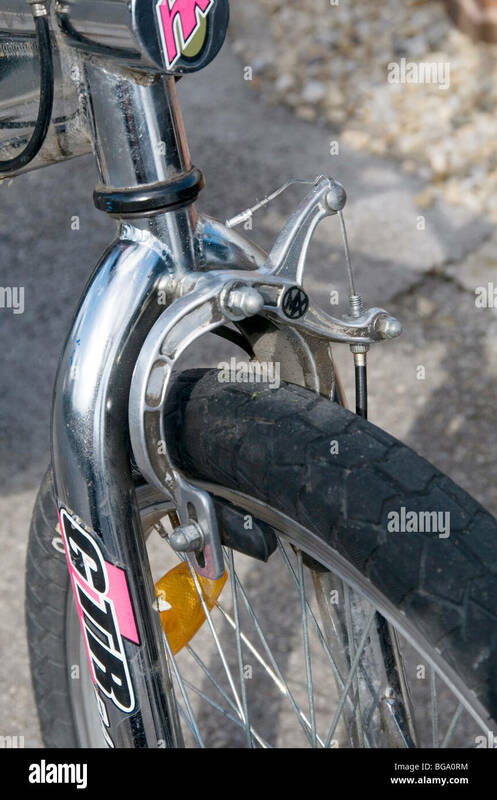 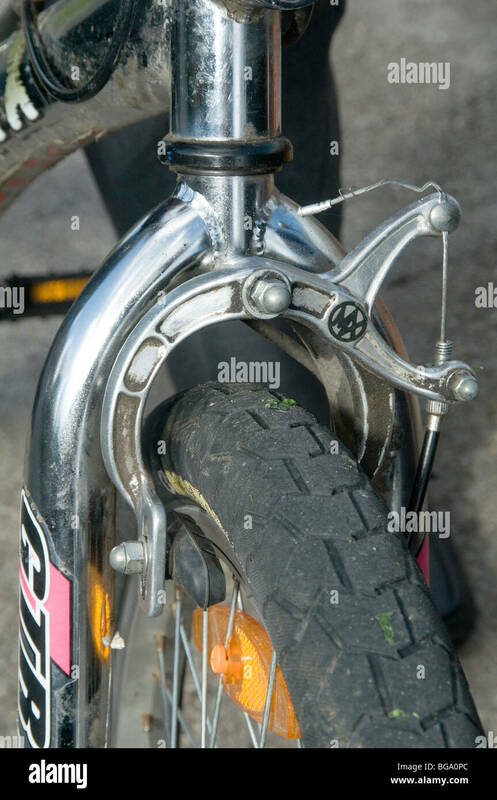 A car's brake caliper and rotor. 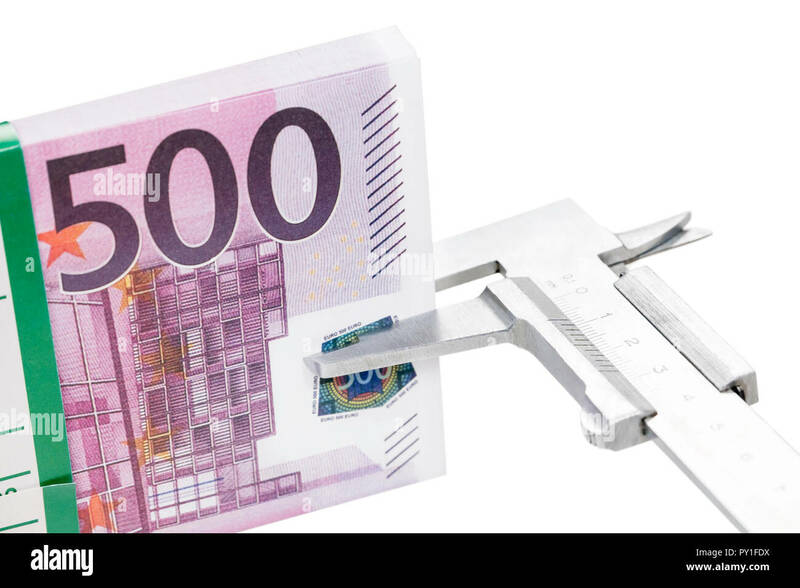 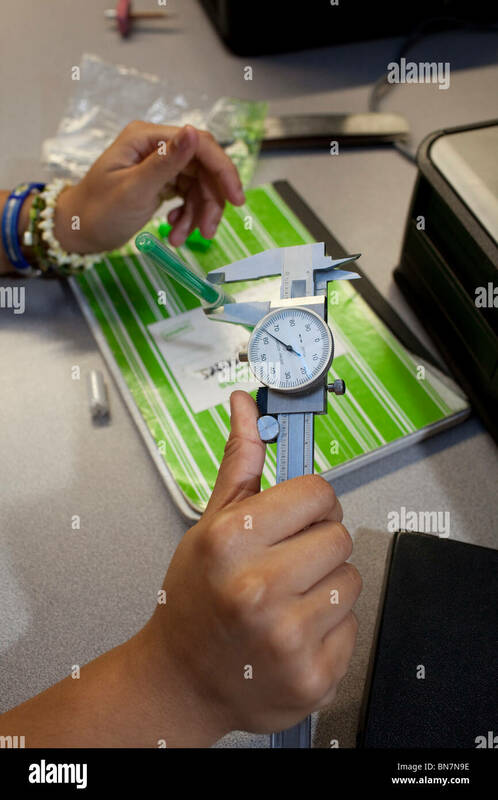 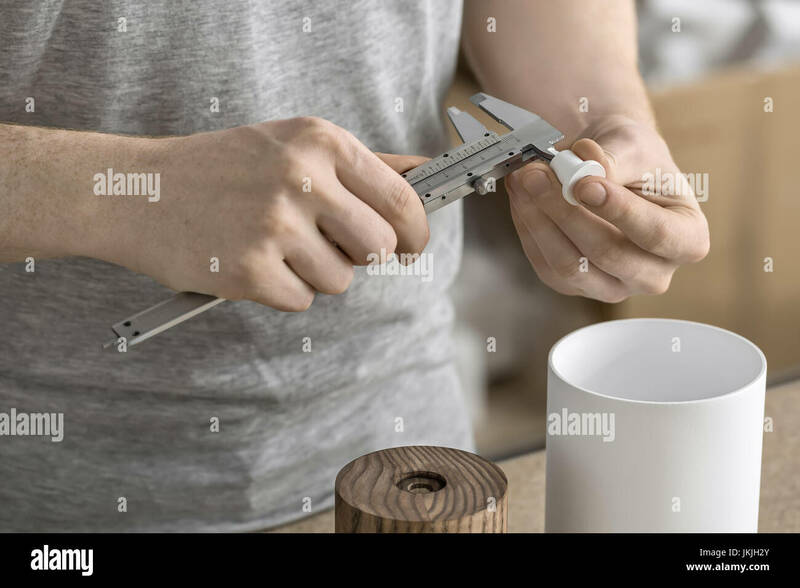 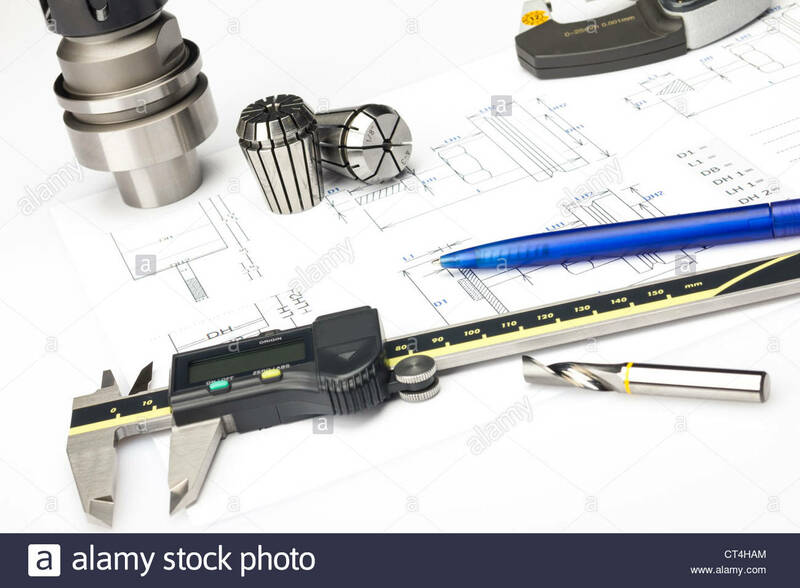 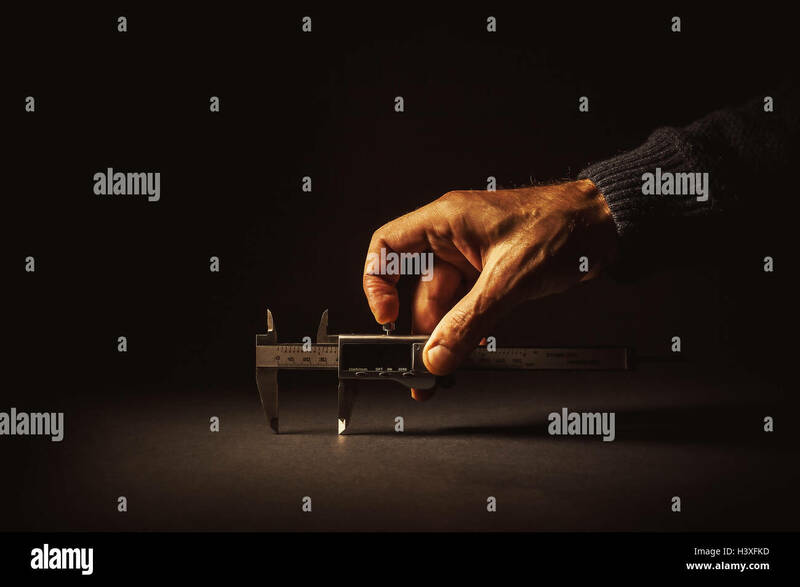 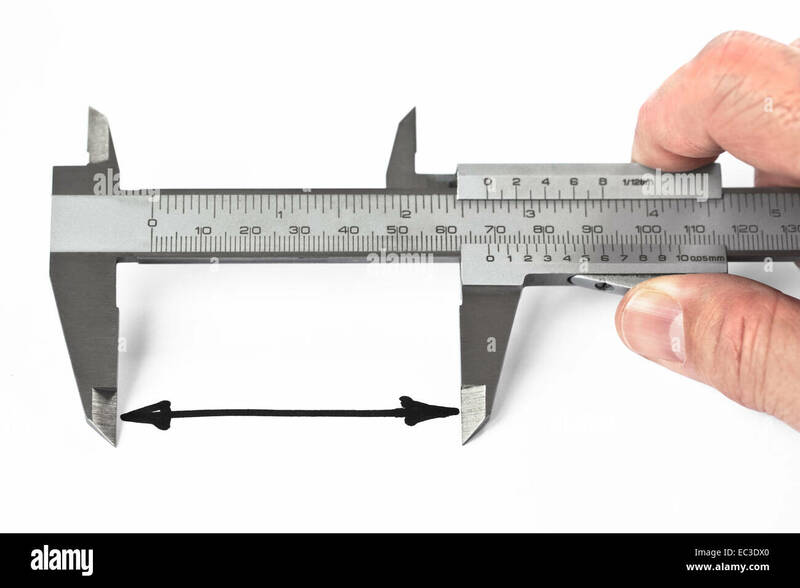 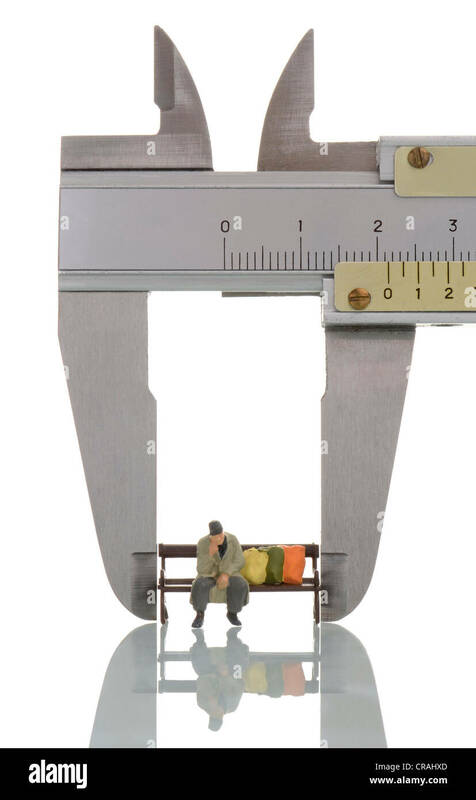 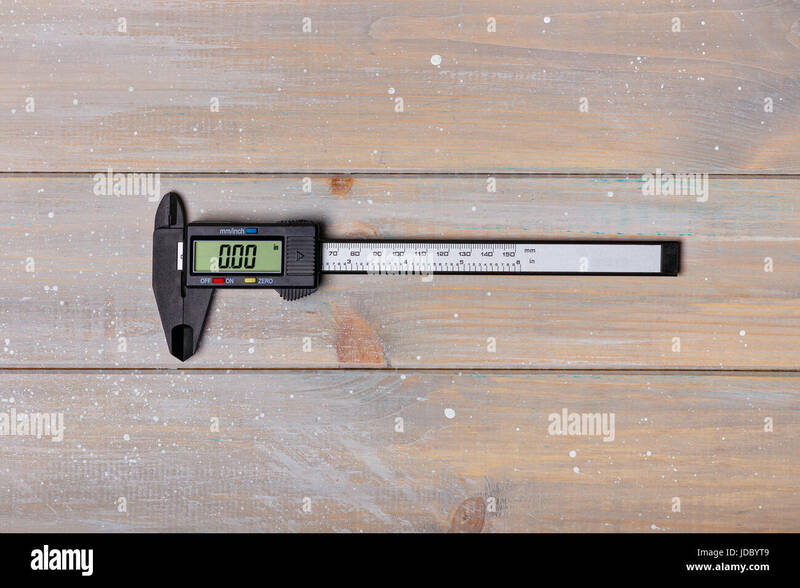 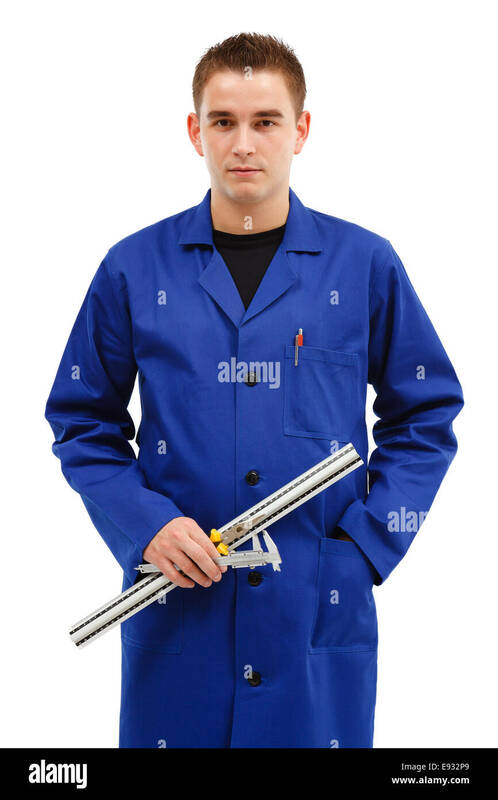 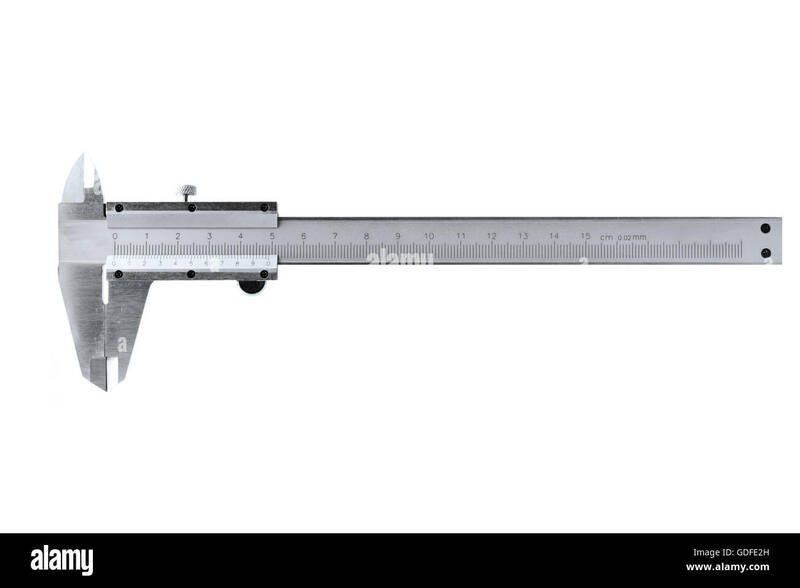 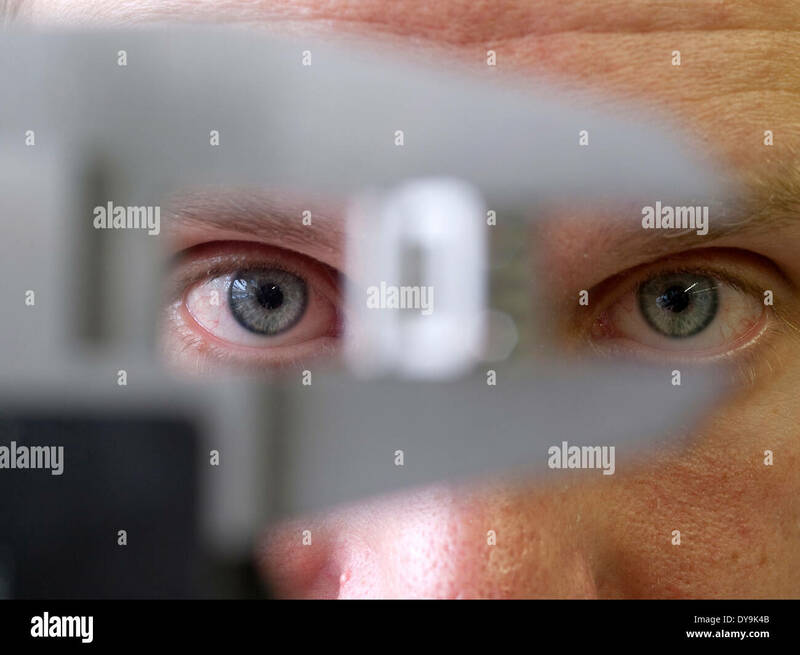 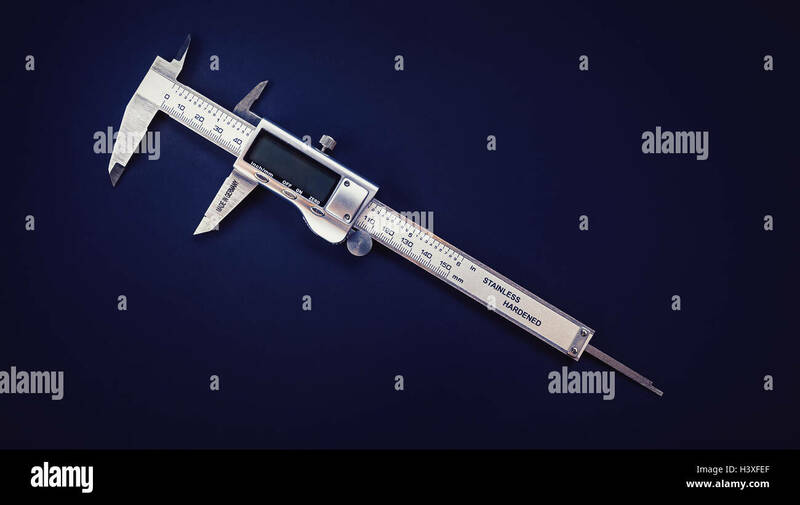 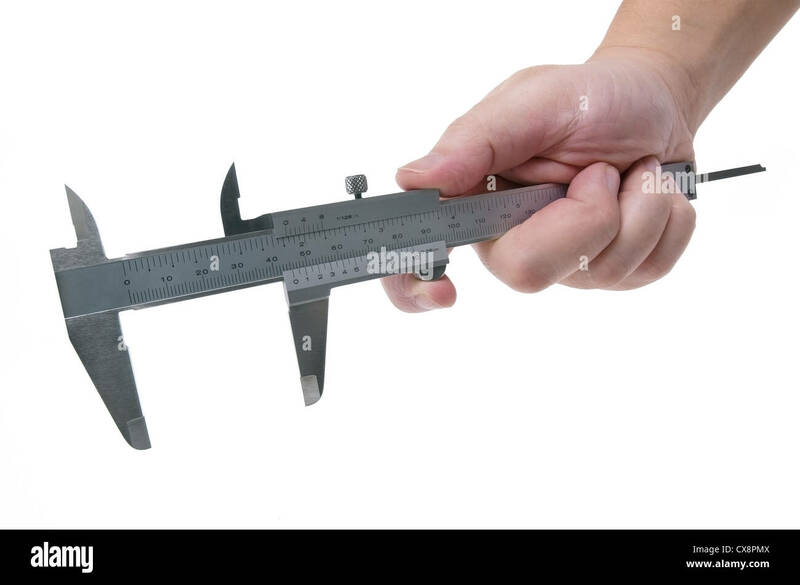 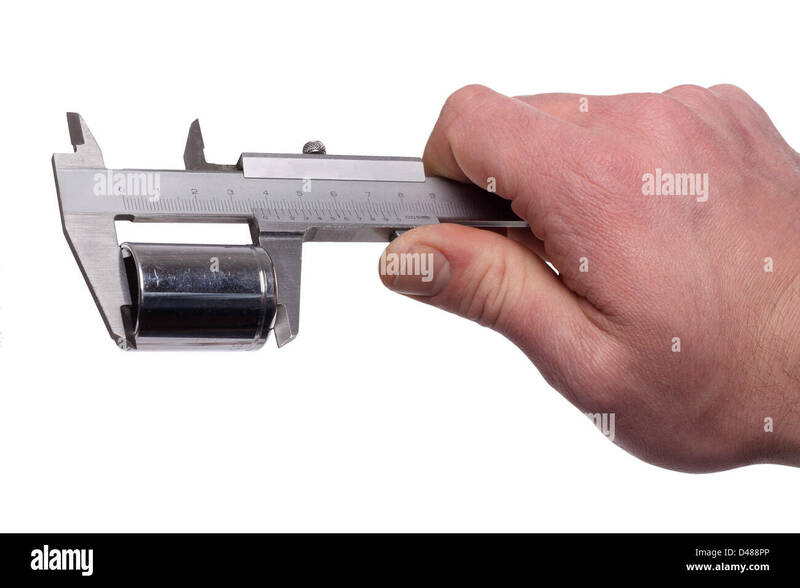 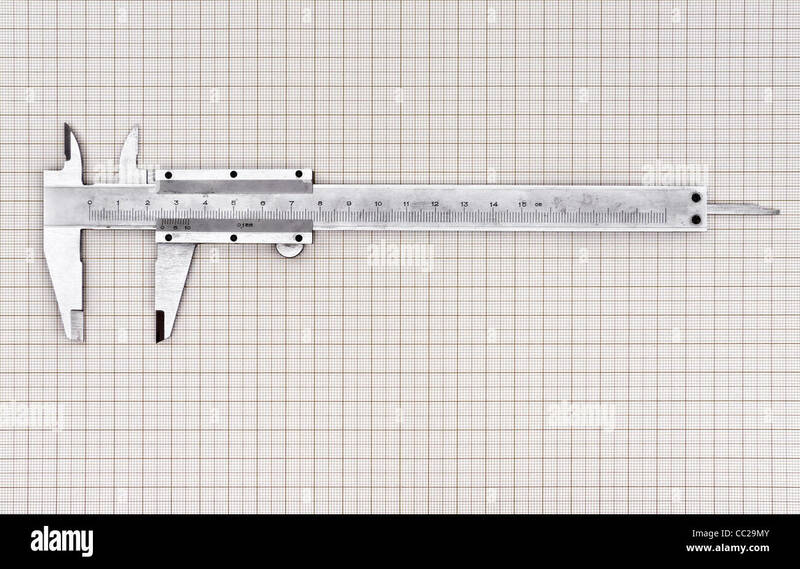 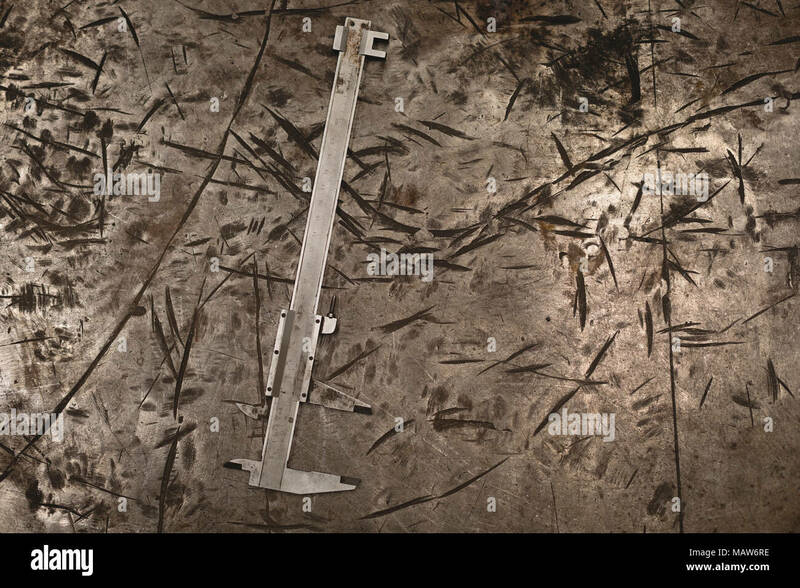 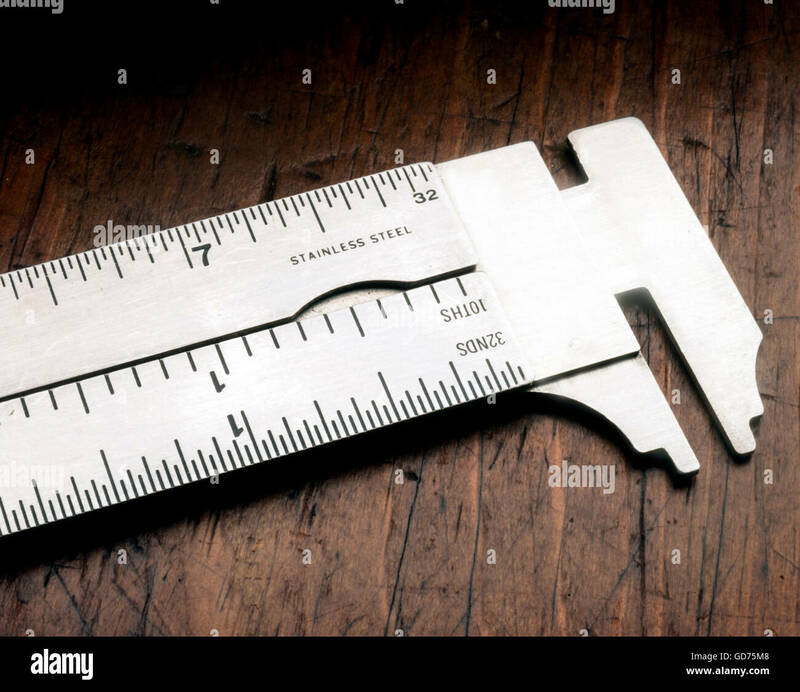 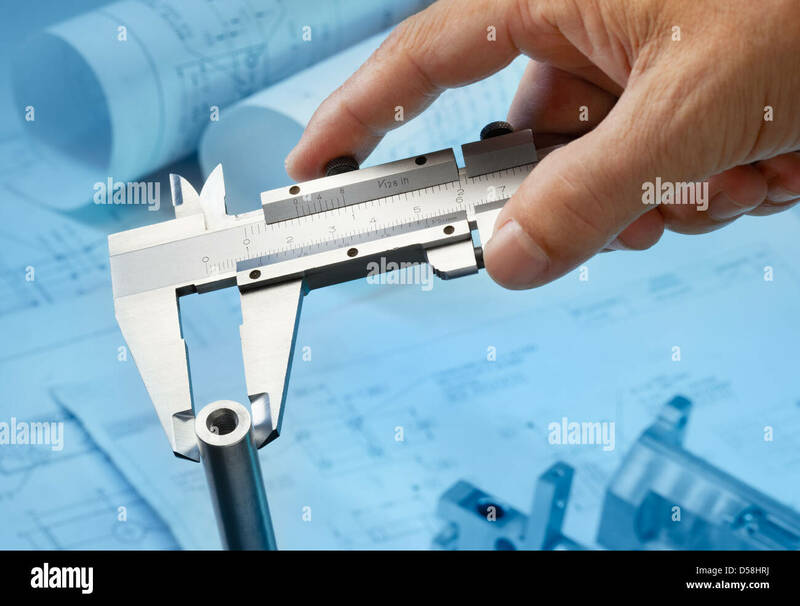 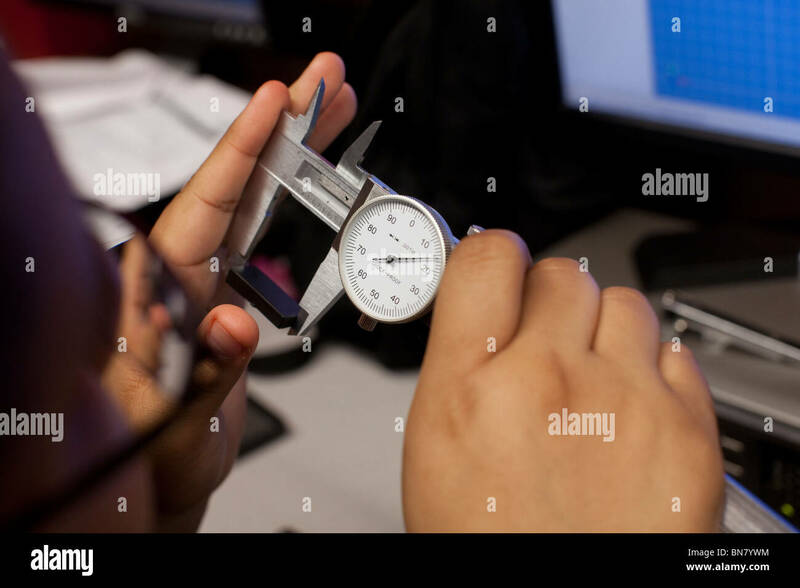 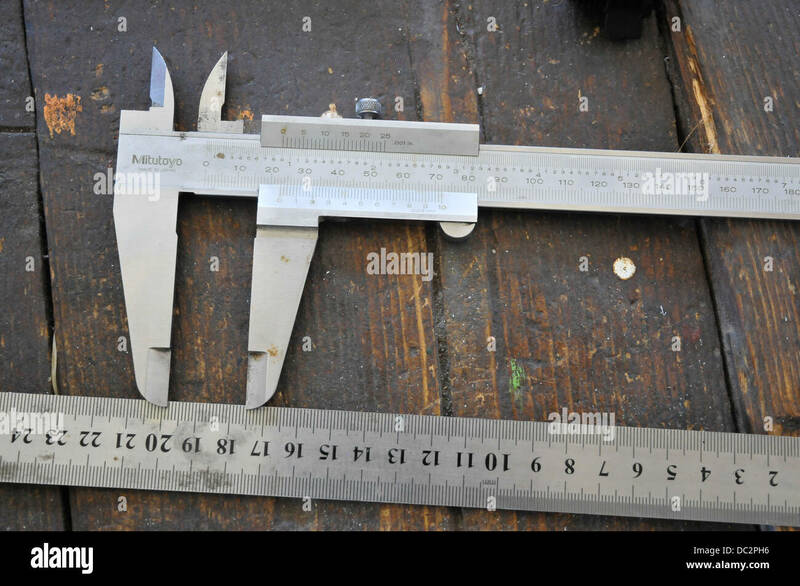 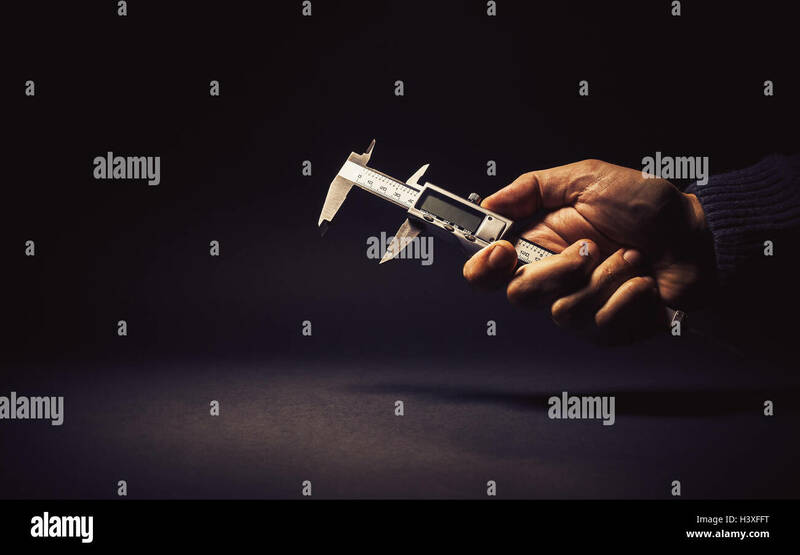 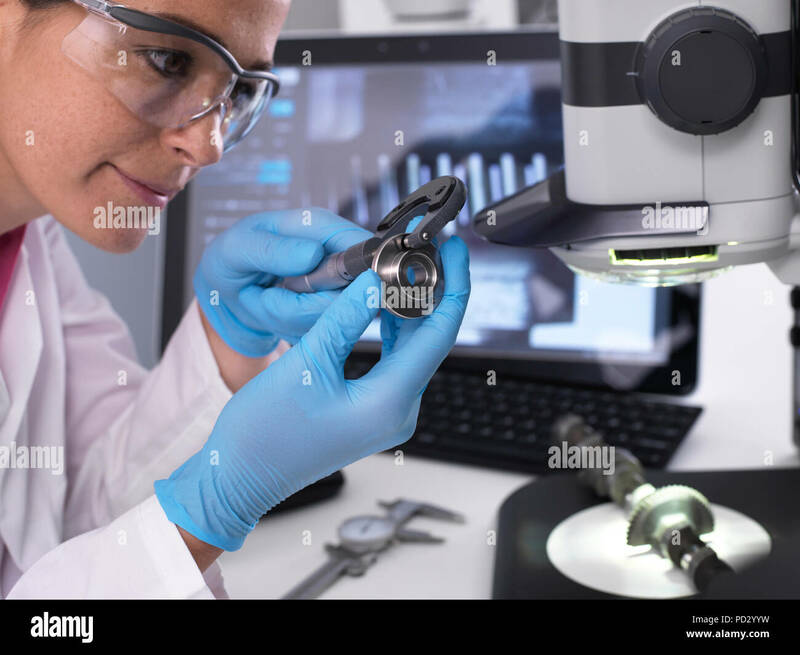 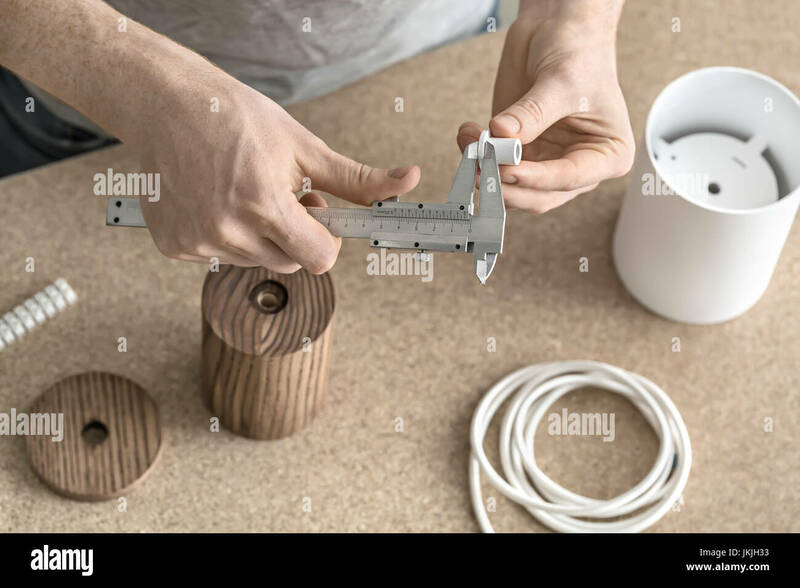 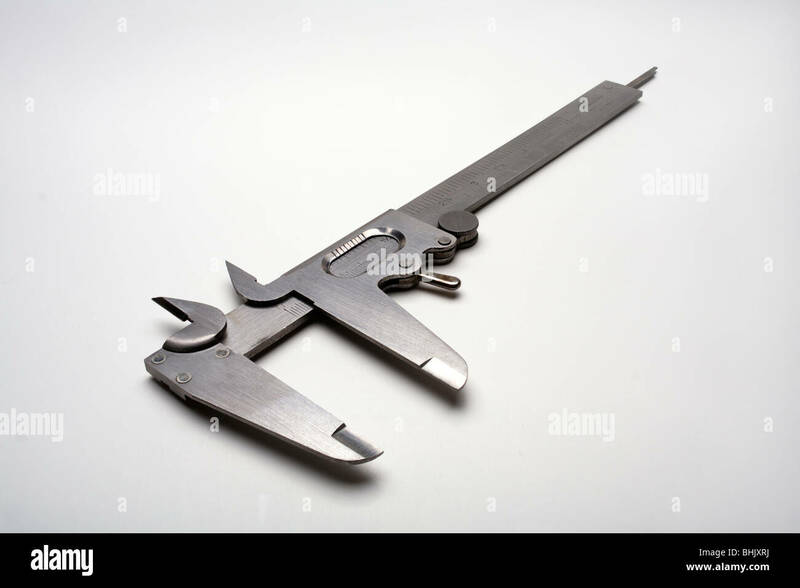 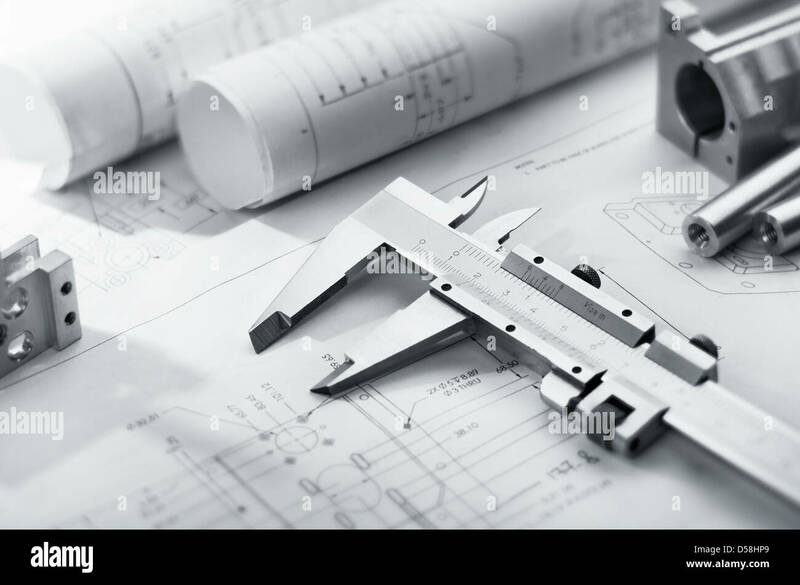 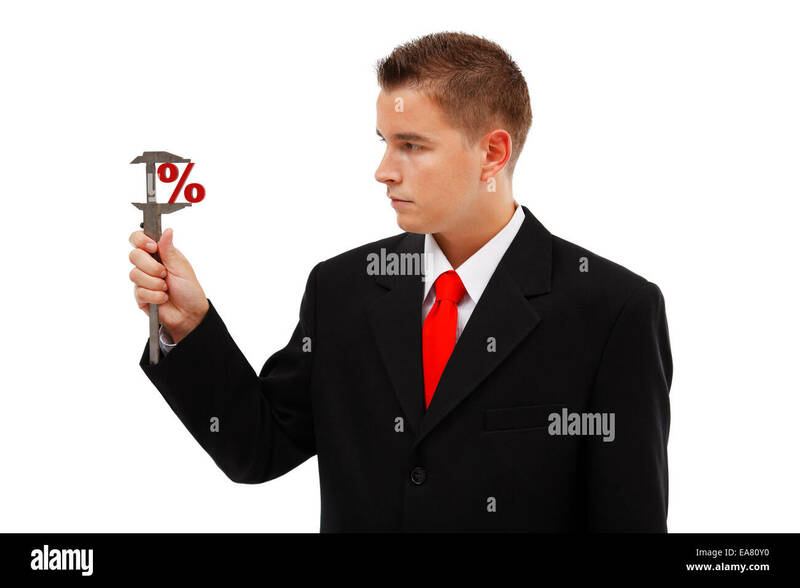 Vernier caliper in male hand, conceptual composition about precise measuring. 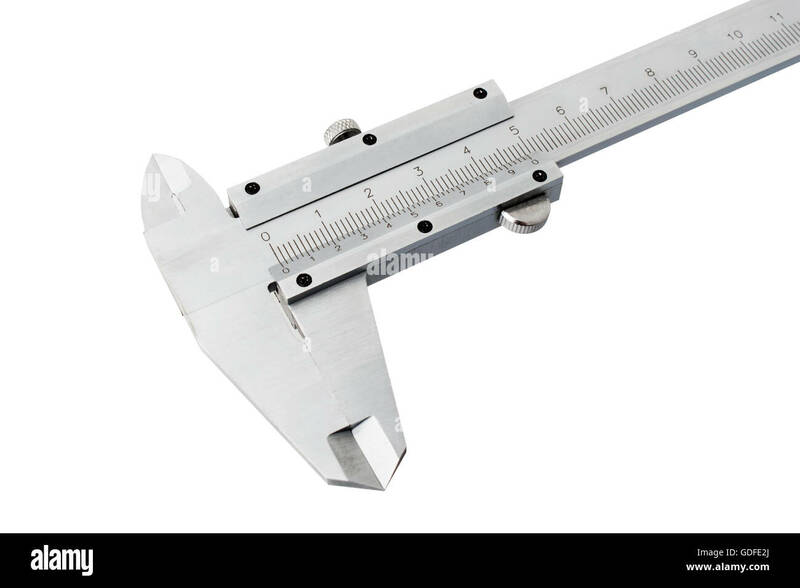 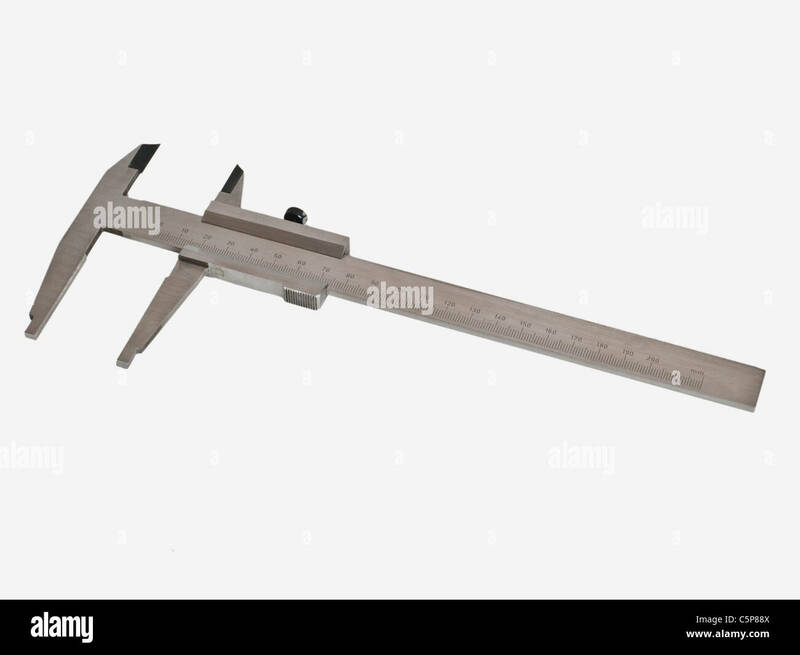 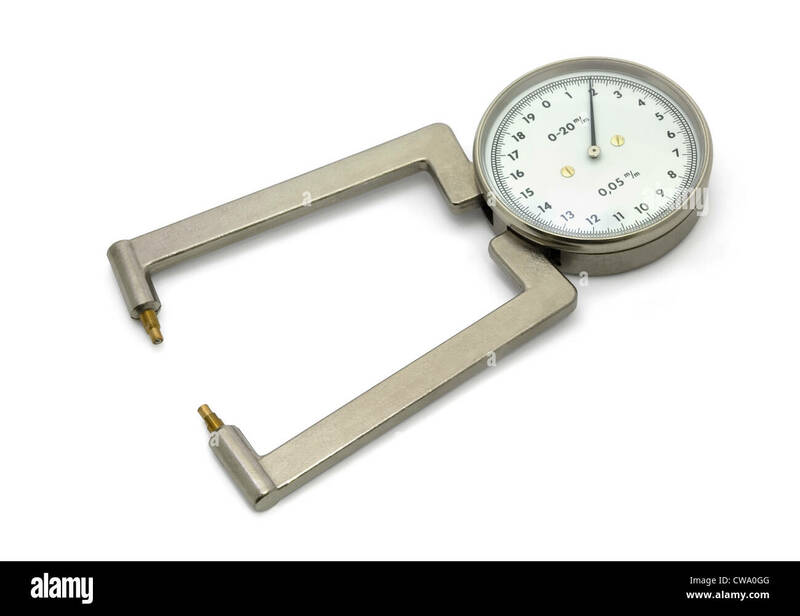 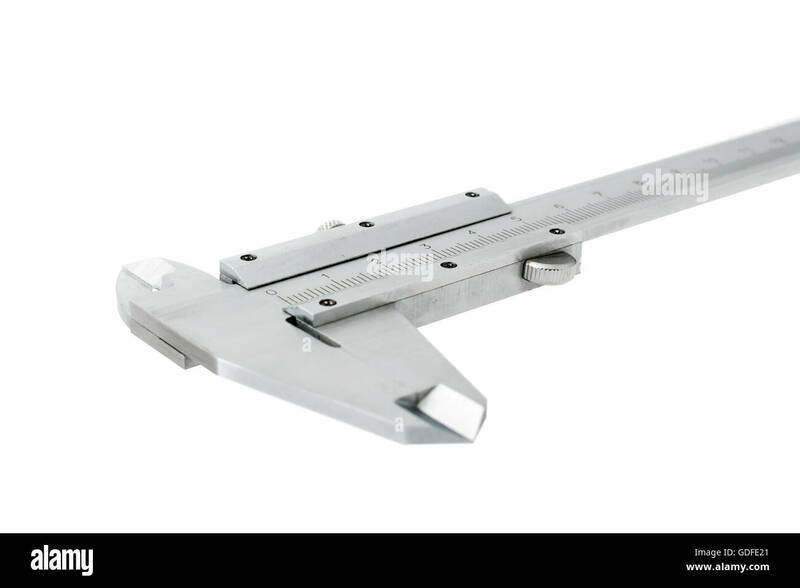 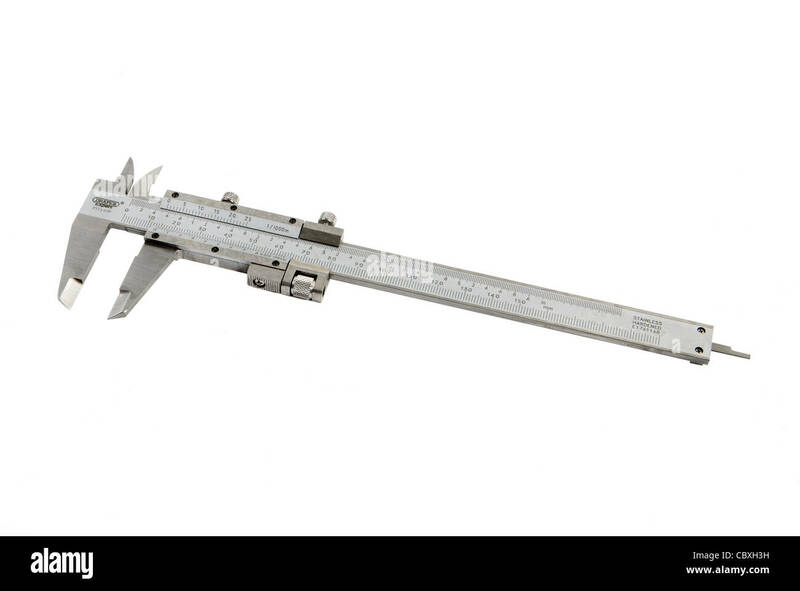 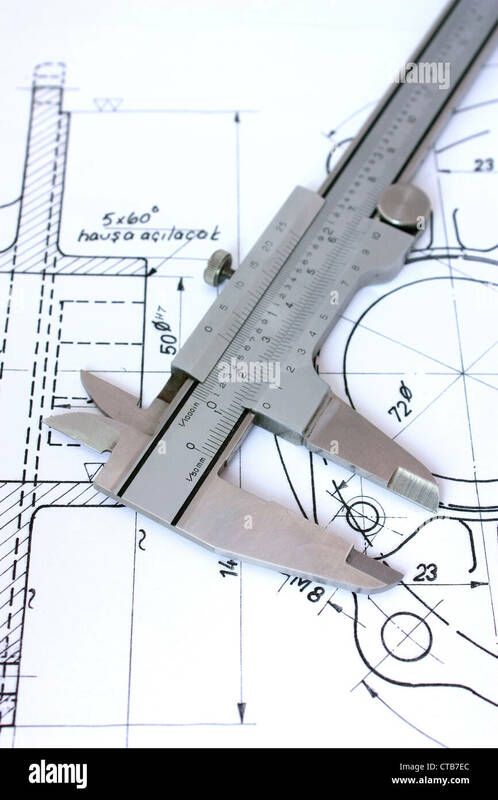 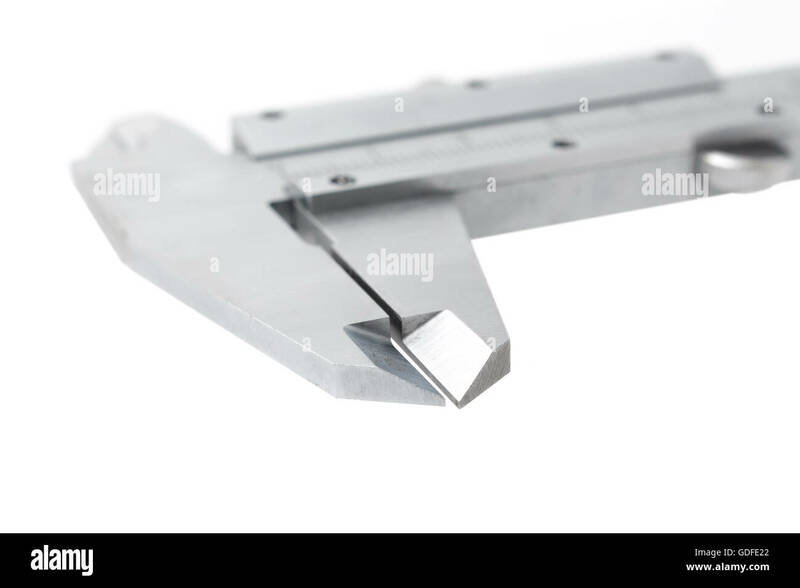 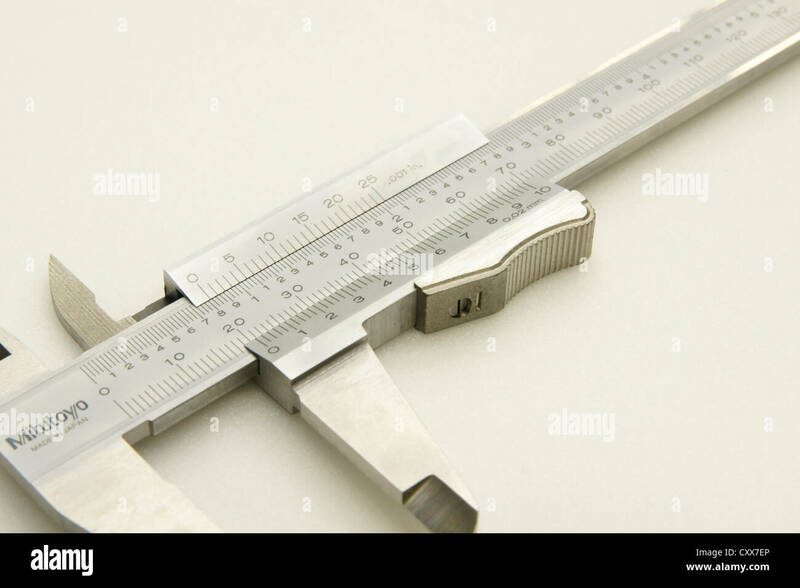 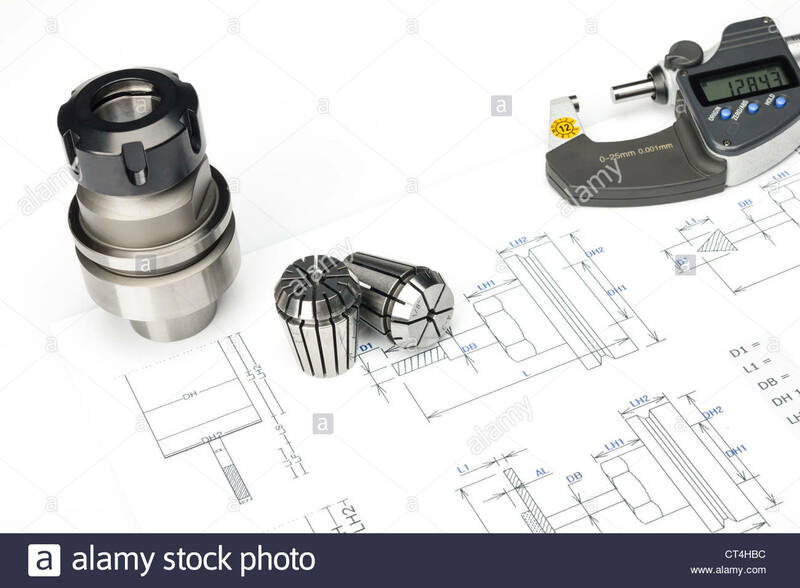 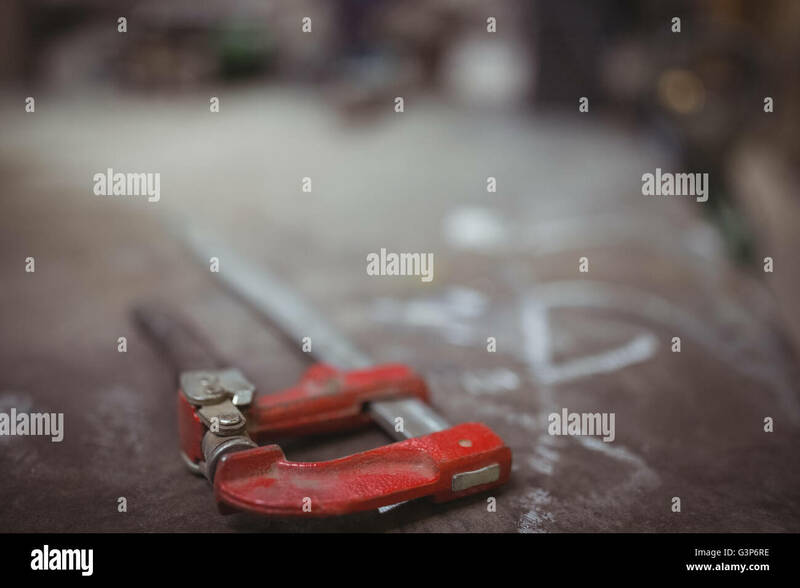 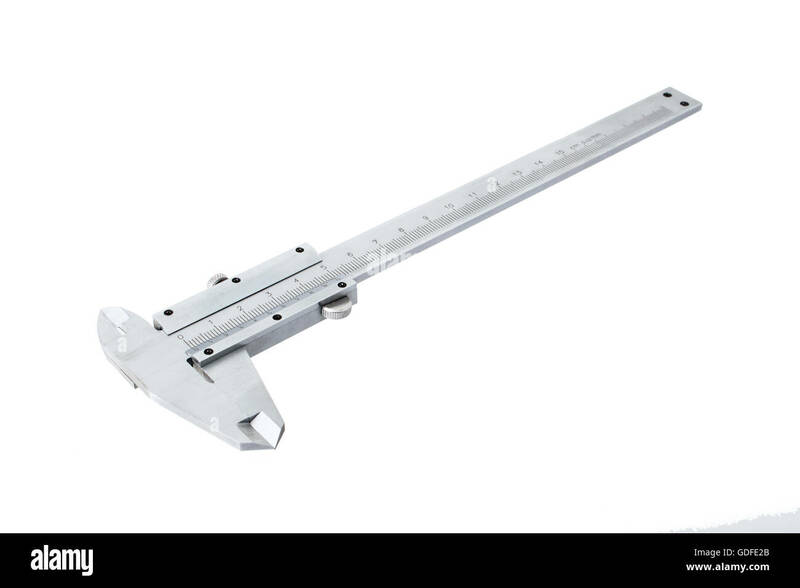 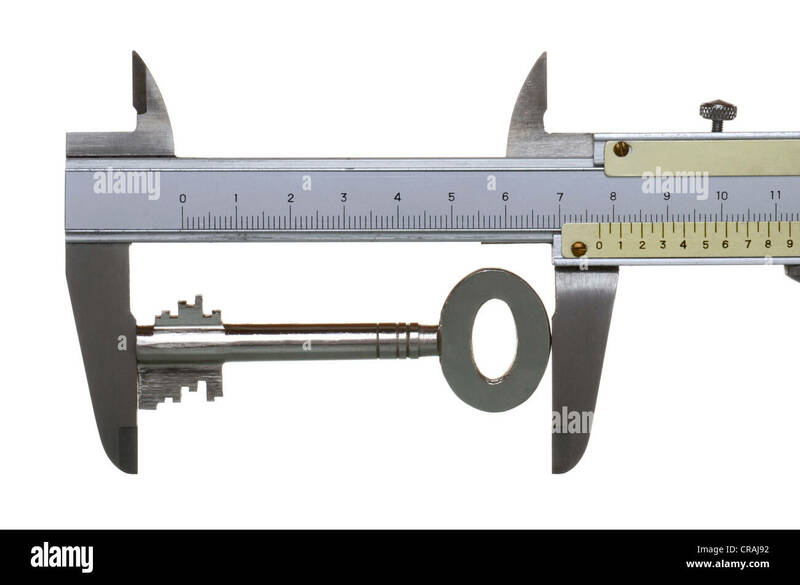 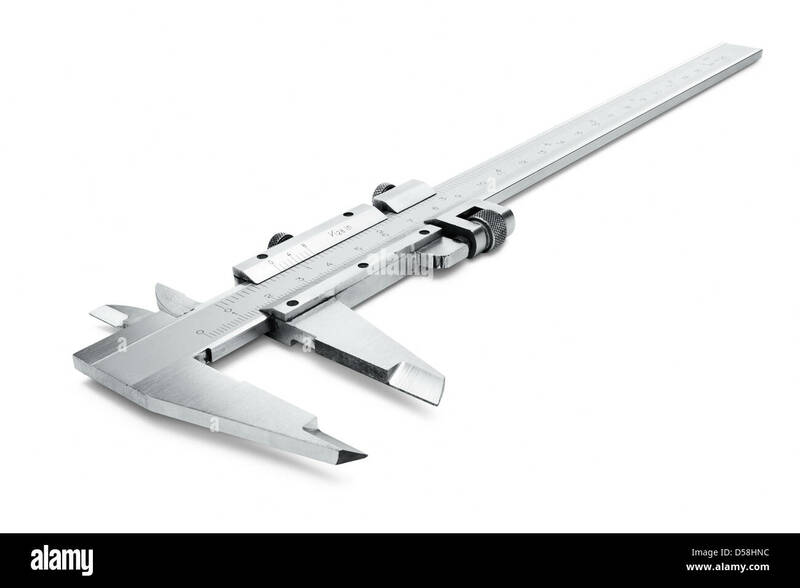 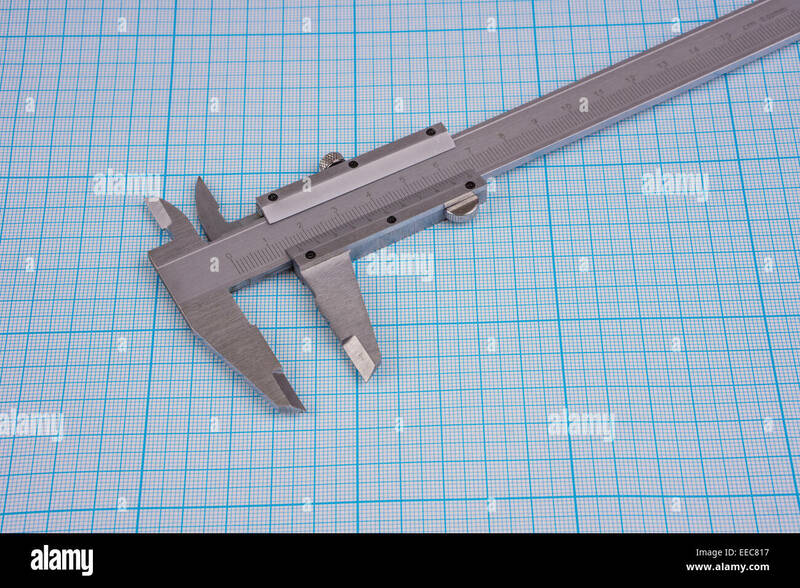 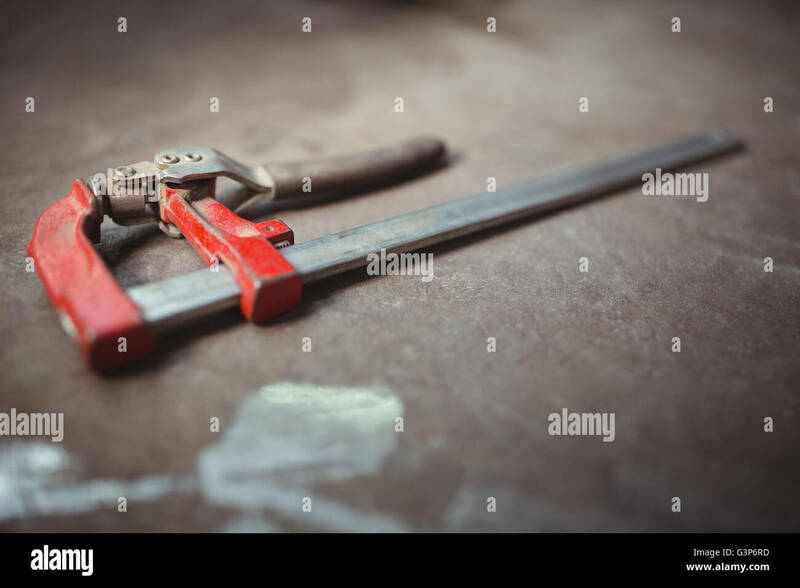 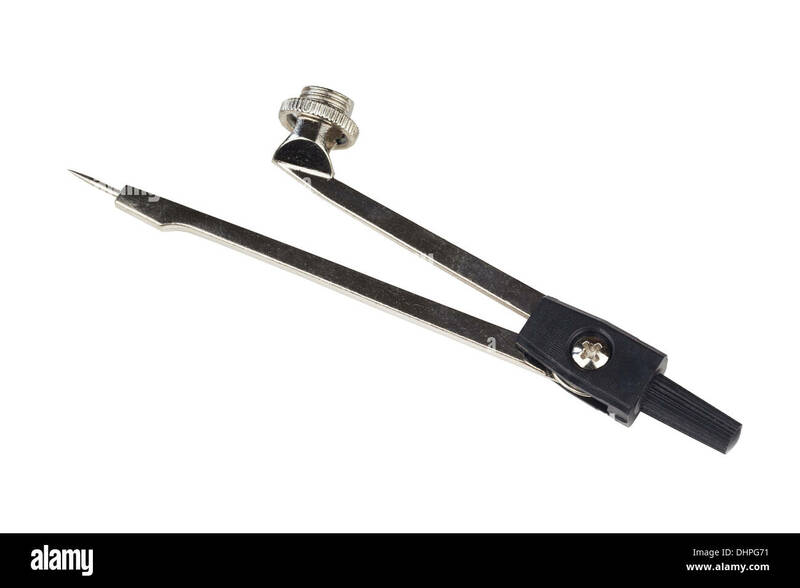 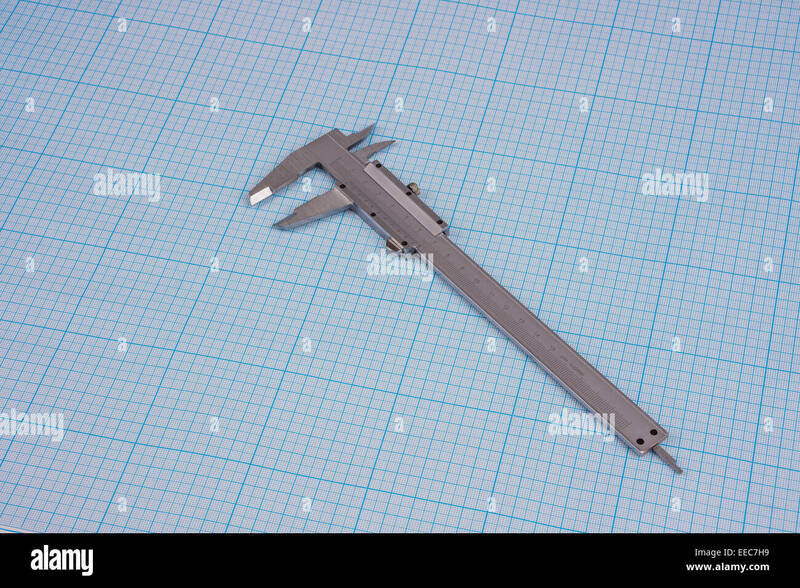 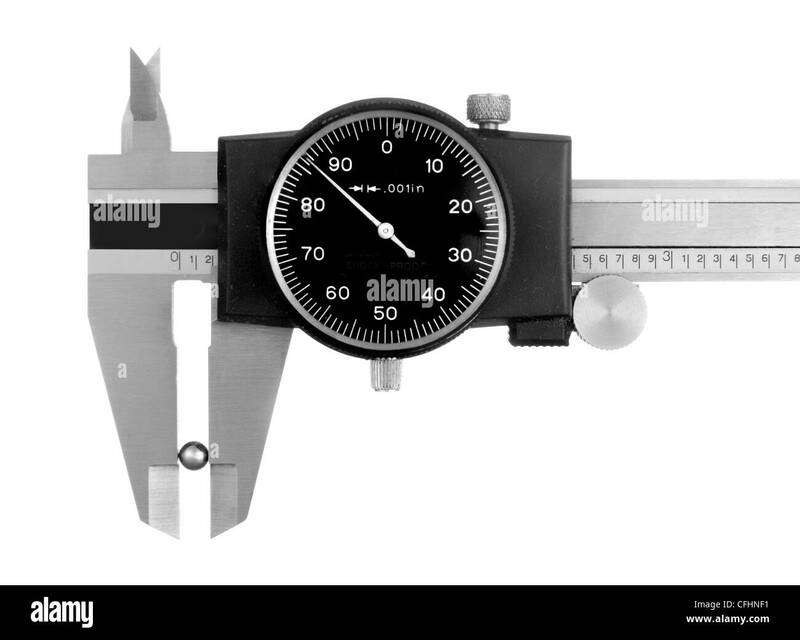 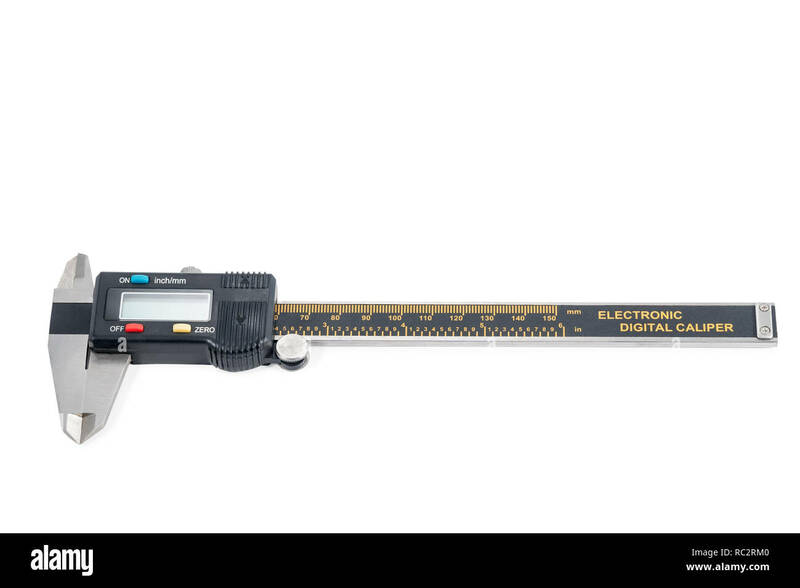 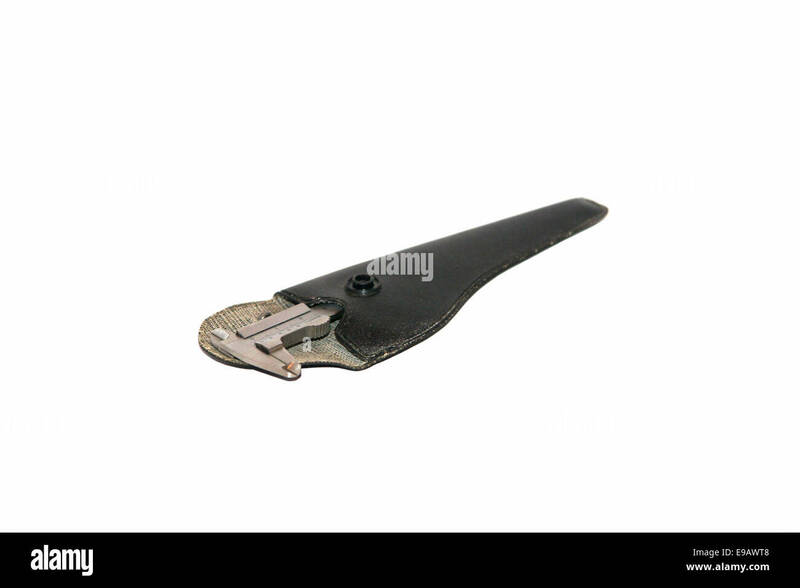 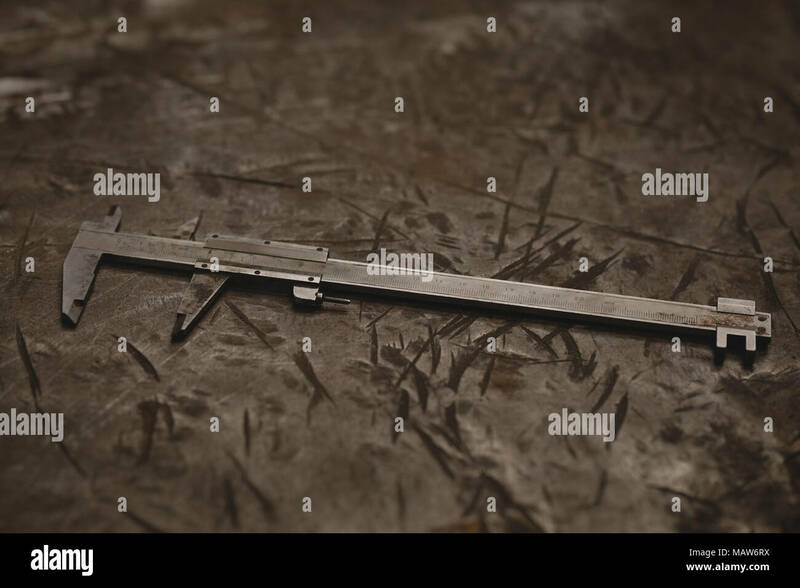 Vernier caliper tool details, made in Germany, on blue background. 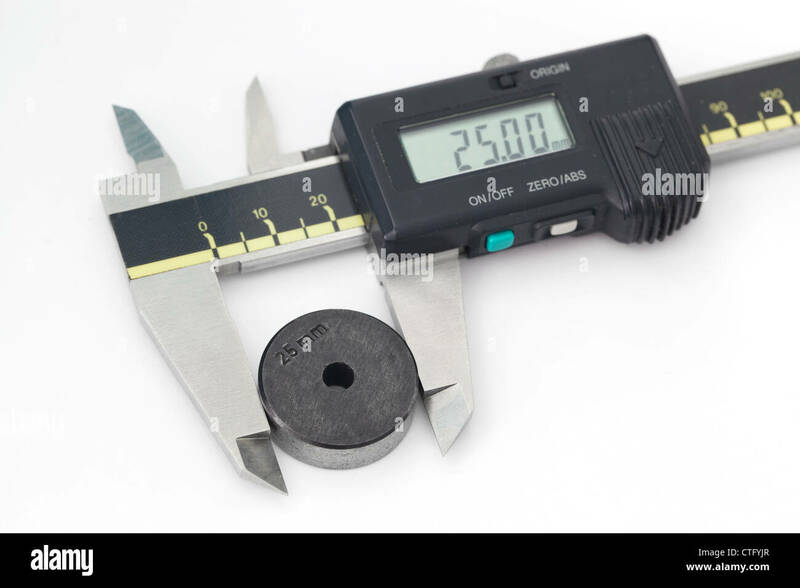 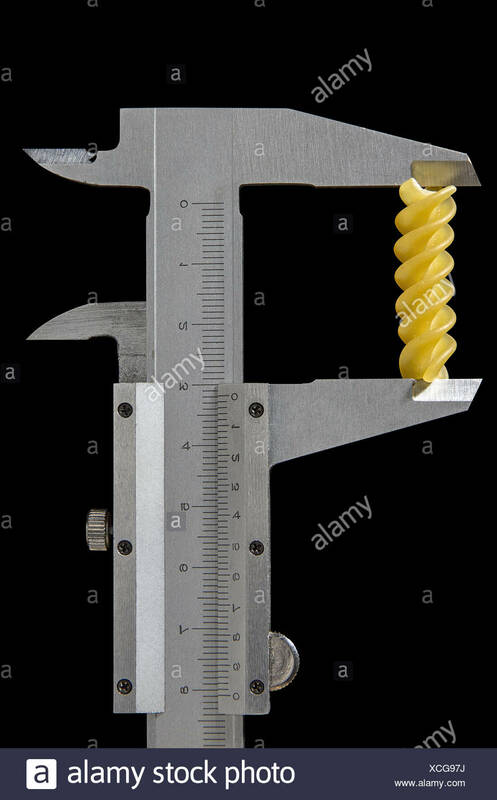 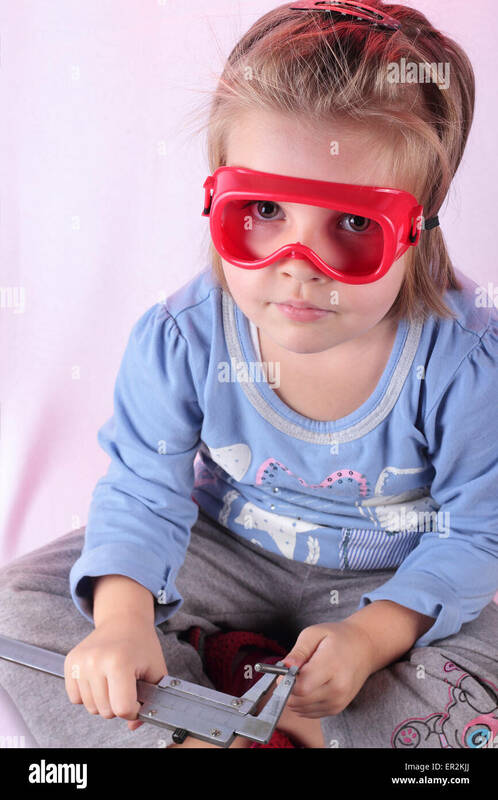 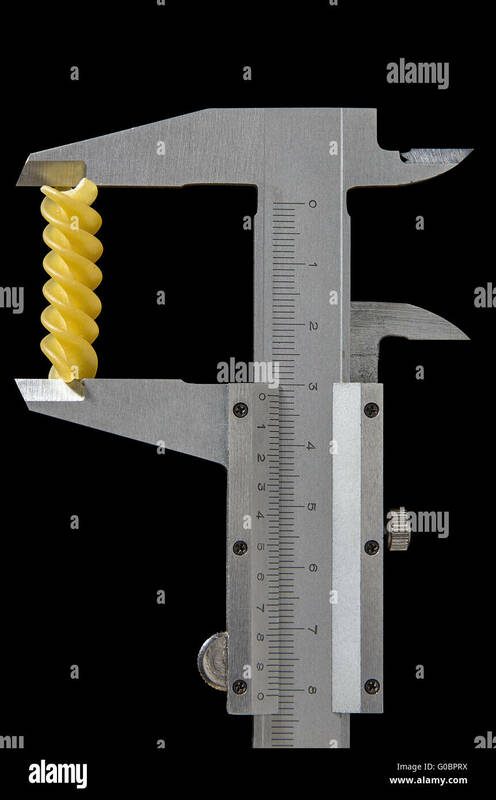 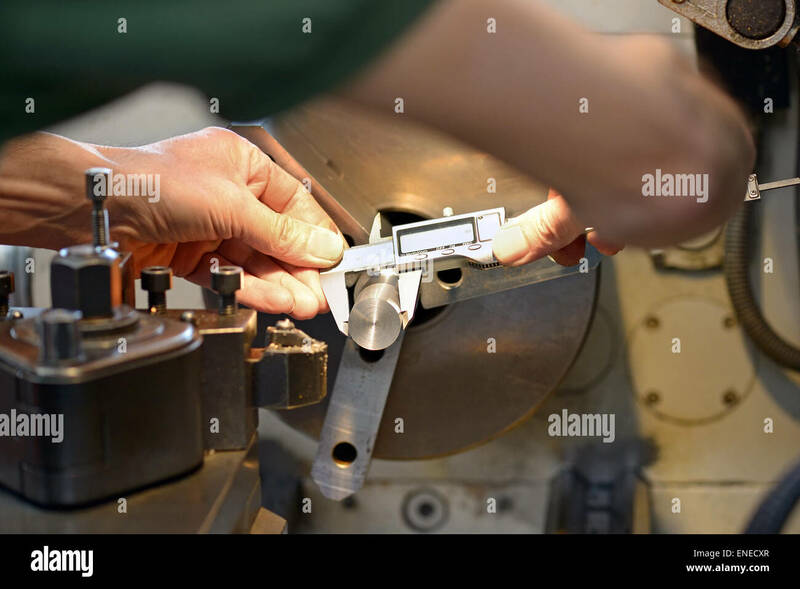 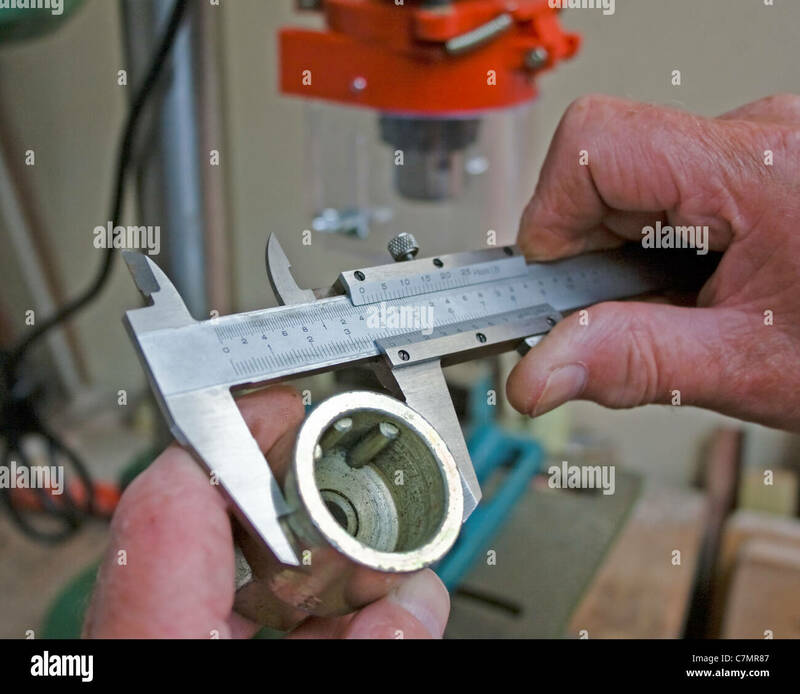 The little girl measures by a caliper diameter of a drill.